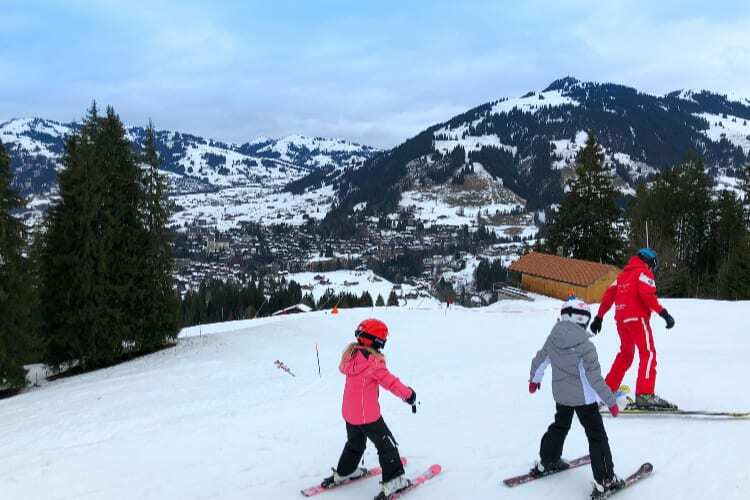 The Gstaad Palace is a sublime, five-star, kids-friendly hotel located in the famous destination of Gstaad, in the south-west of Switzerland. It is easy to reach the hotel by car, train or plane. 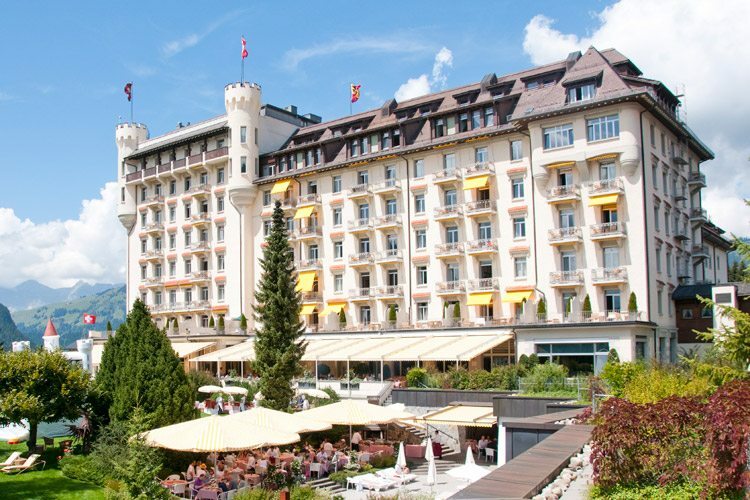 From Geneva and Basel International airports, it takes 2 hours by car and 2.5 hours from Zurich airport. 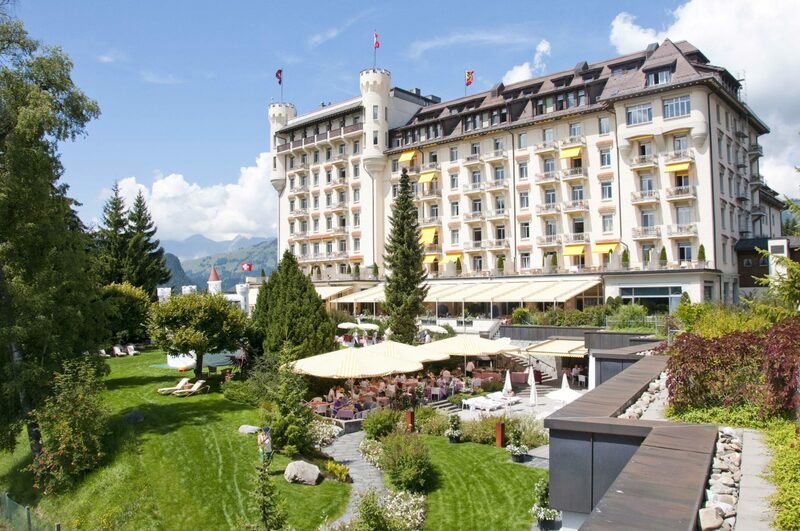 Other tourist destinations such as Interlaken or Montreux can be reached in just an hour’s drive. Known around the world for its beauty and refinement, Gstaad is considered the pearl of the Alps. 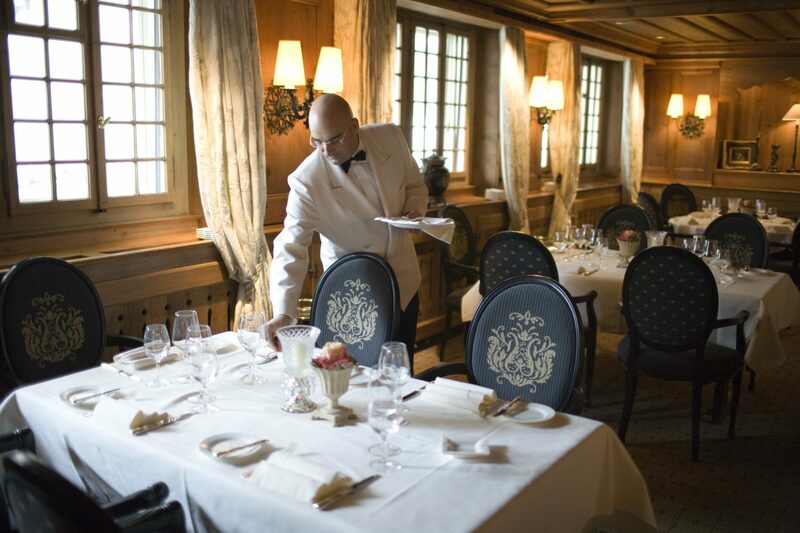 This high-end destination has kept its authenticity over the decades. 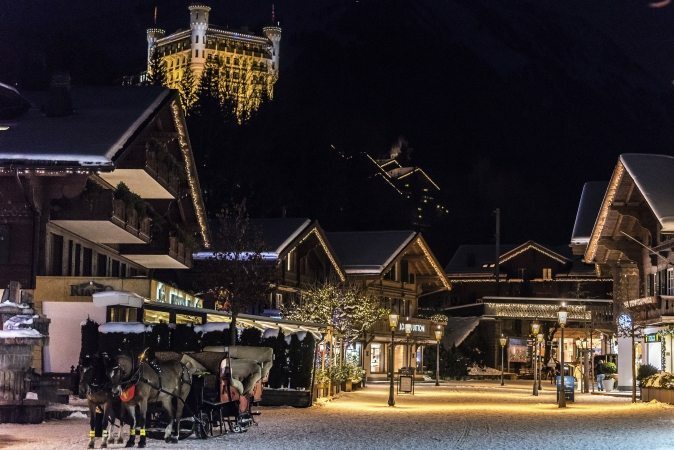 The villages that make up the station are between 1000 and 1400 meters above sea level and are populated with pretty wooden chalets. 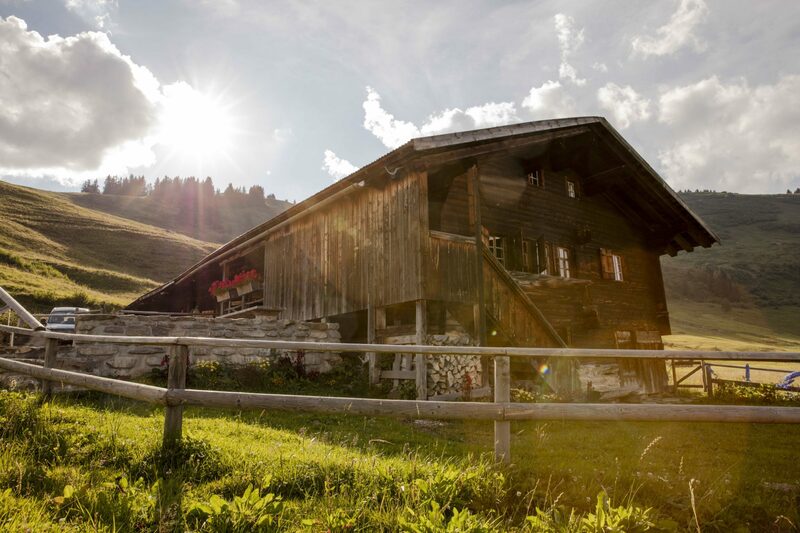 Today there are still no less than 80 cultivated pastures and 7000 cows that make up a landscape of incredible beauty. 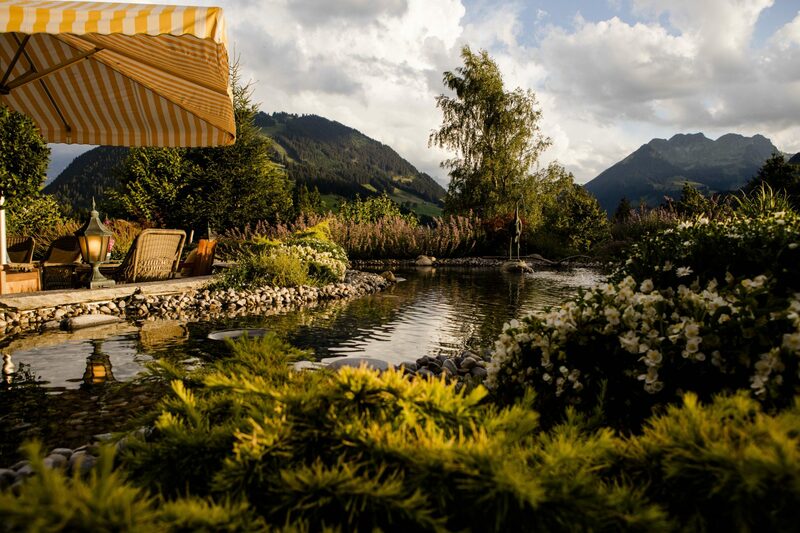 The meadows, streams, lakes and forests are surrounded by an impressive mountain panorama, conducive to relaxation and escape. 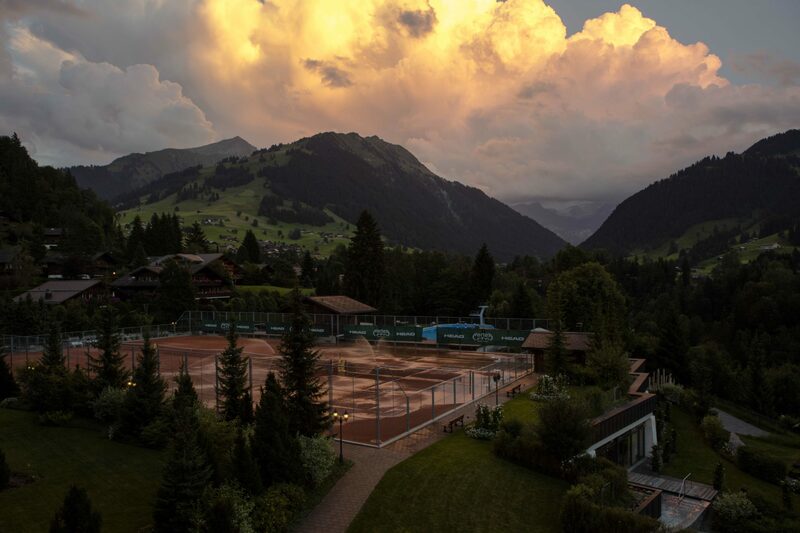 The Gstaad Palace enjoys a privileged location. 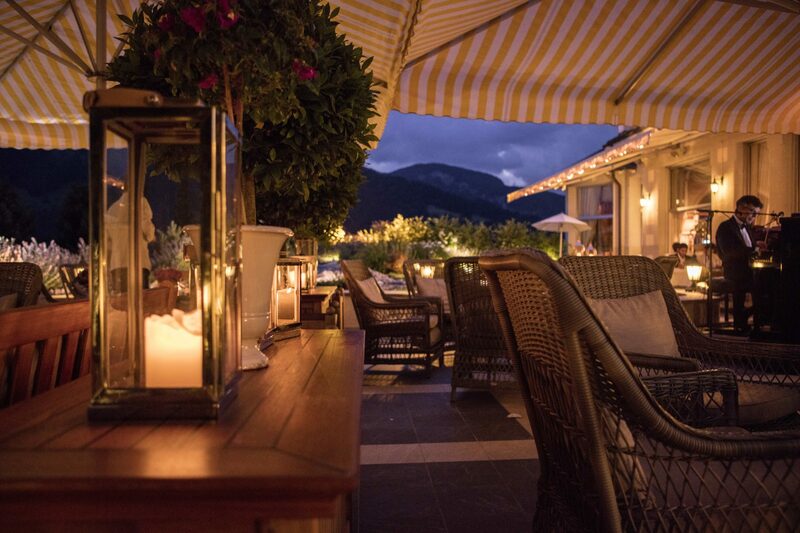 The establishment is set like a jewel on the hill overlooking the Oberbort district, known as the most exclusive place. 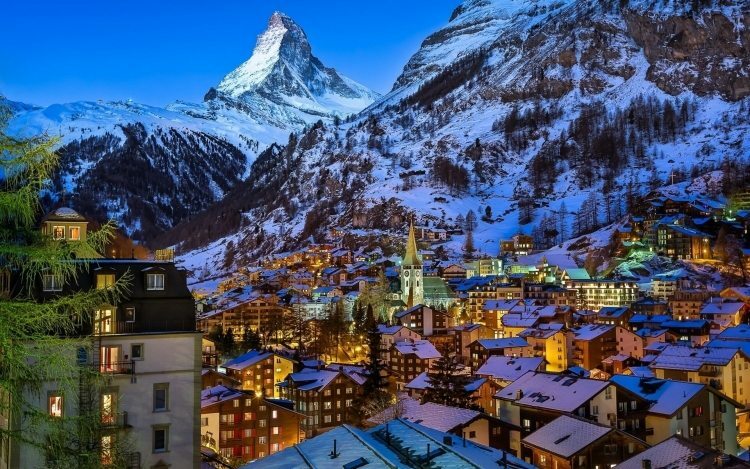 The view of the Bernese and Valais Alps is breathtaking! 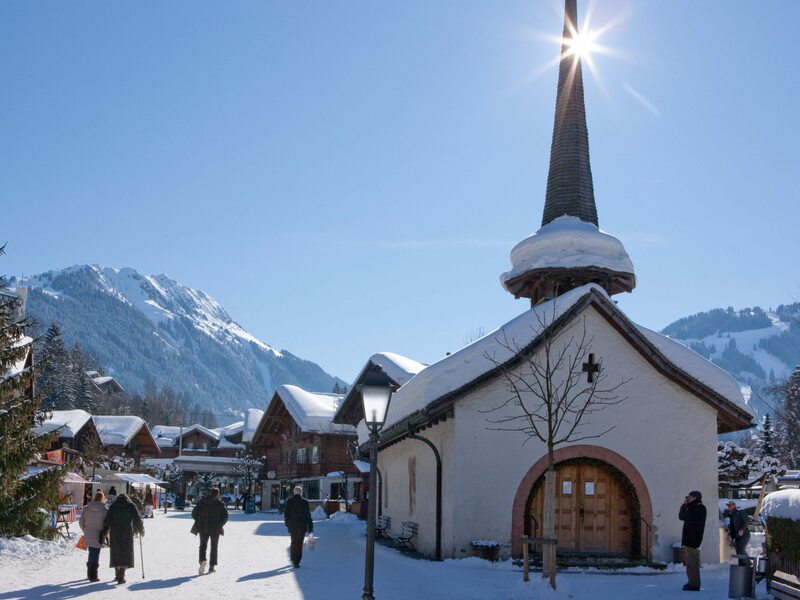 The locals are proud of their traditions and show a unique sense of hospitality. 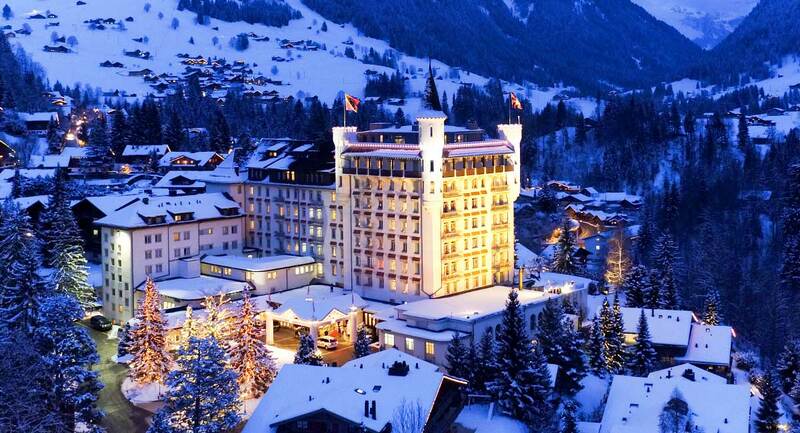 The Gstaad Palace is a century old hotel that was inaugurated in 1913. Today, it belongs to the Scherz family, which has been running it for three generations. 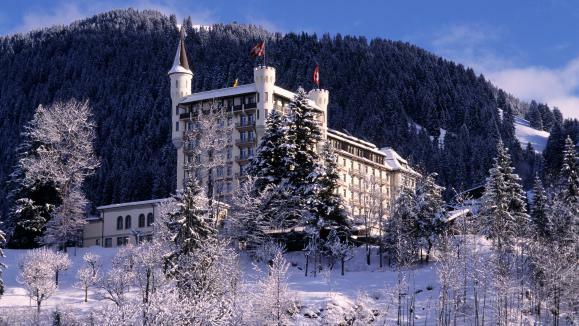 Over the decades, celebrities such as Marlene Dietrich, Ella Fitzgerald and Louis Armstrong have frequented the hotel. 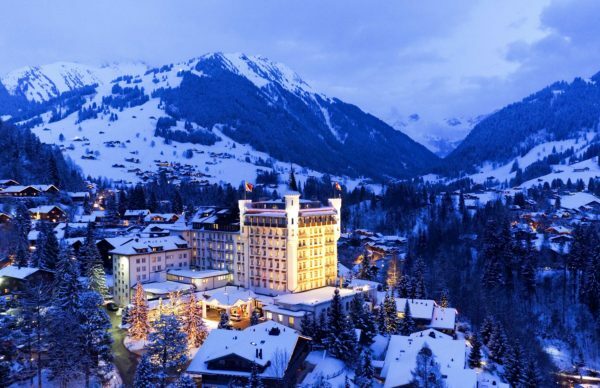 The legendary Gstaad Palace consists of 95 rooms and suites, 1 kids-club, 1 nightclub, 1 spa, 5 restaurants, 2 bars, 5 conference rooms, 4 luxury shops, 1 gym, 1 activity room, 4 clay tennis courts (accessible in summer), 1 squash court, 1 indoor pool and 1 outdoor heated Olympic pool (open in summer). 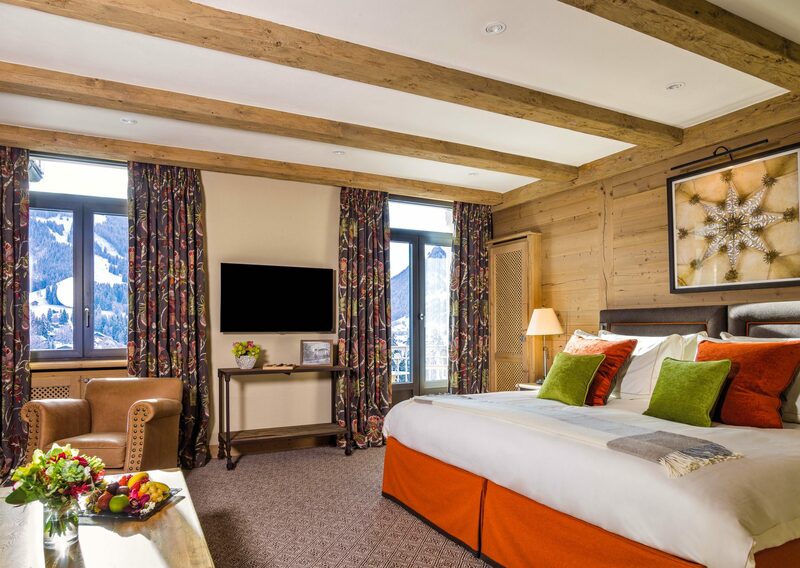 The hotel’s rooms and suites offer unparalleled comfort and décor where traditional mountain style blends with contemporary influences. 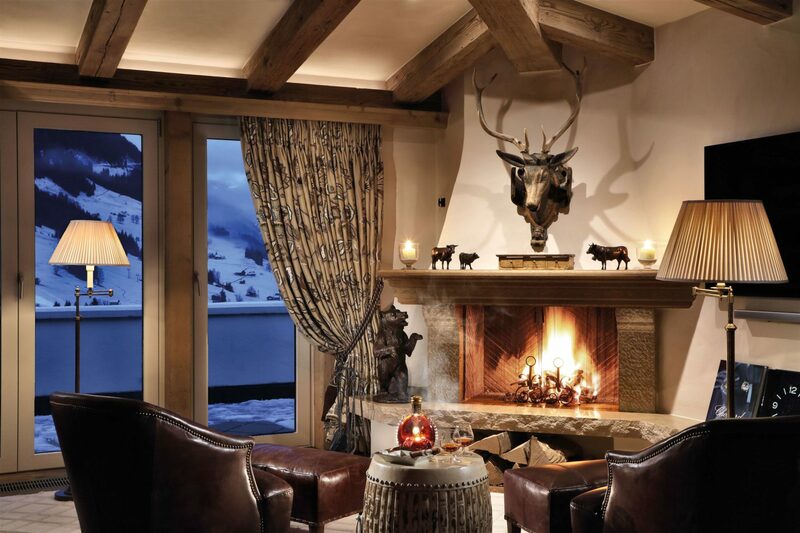 The noble materials such as stone, wood, leather and exceptional fabrics form a cozy and luxurious universe, without being ostentatious. 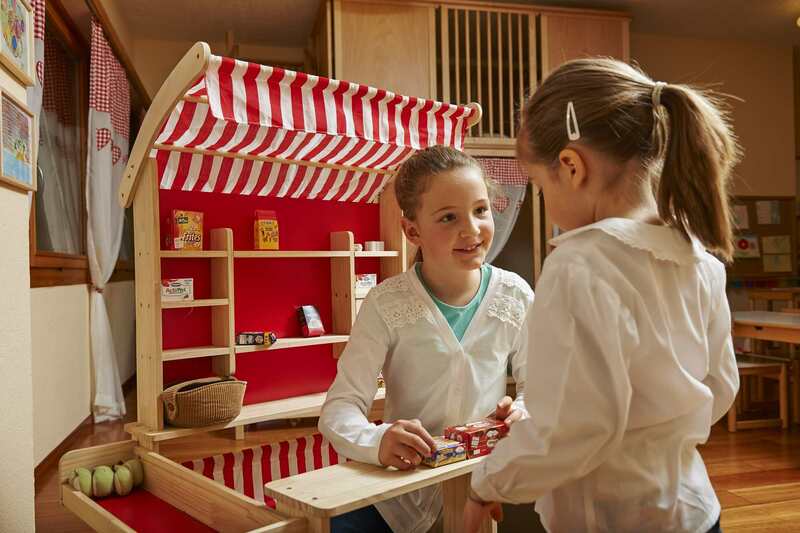 The rooms and suites have been designed for families: their area is generous and most can be connected to each other by an interior door, to separate the children’s room from that of parents. 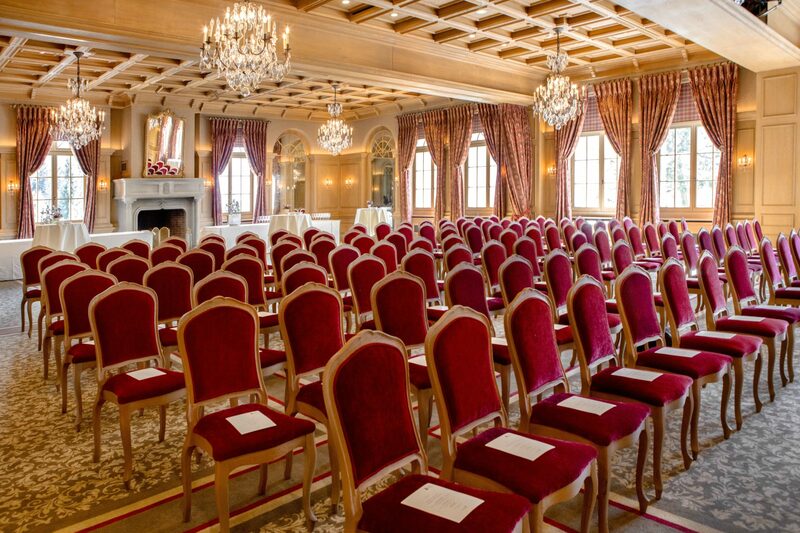 – Classic Double Rooms. These rooms have a surface of 33 sqm (355 sqft) and most of them have a connecting door leading to a Junior Suite. 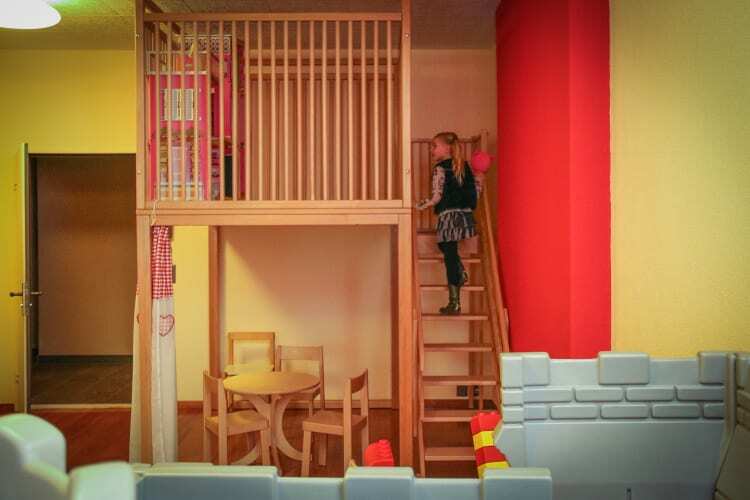 The bathroom has a bath and a cot can be added in the room. 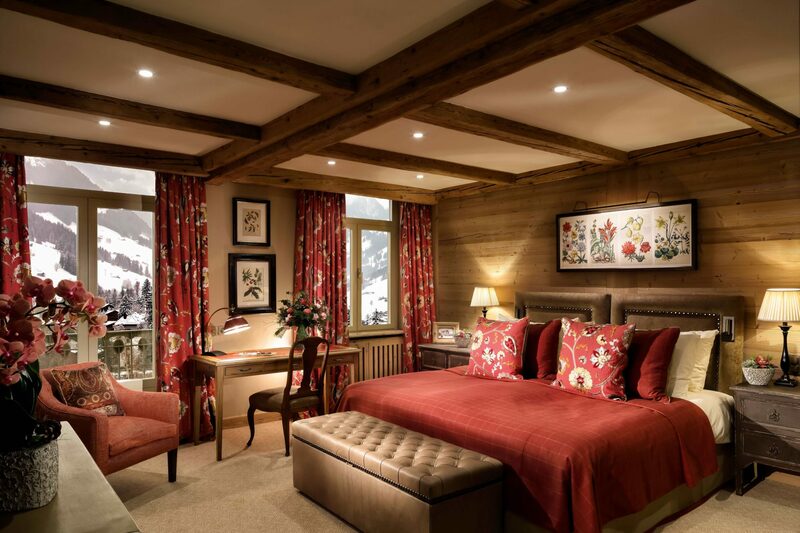 – Superior Double Rooms. 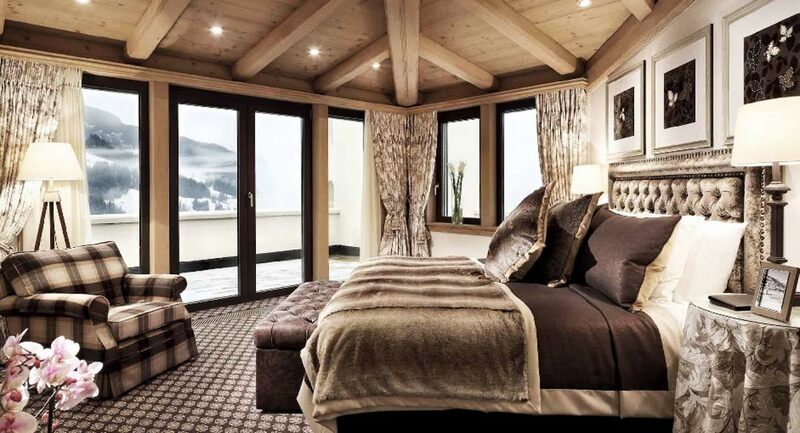 To the south, these rooms of 37 sqm (398 sqft) offer a magnificent view of the Swiss Alps. 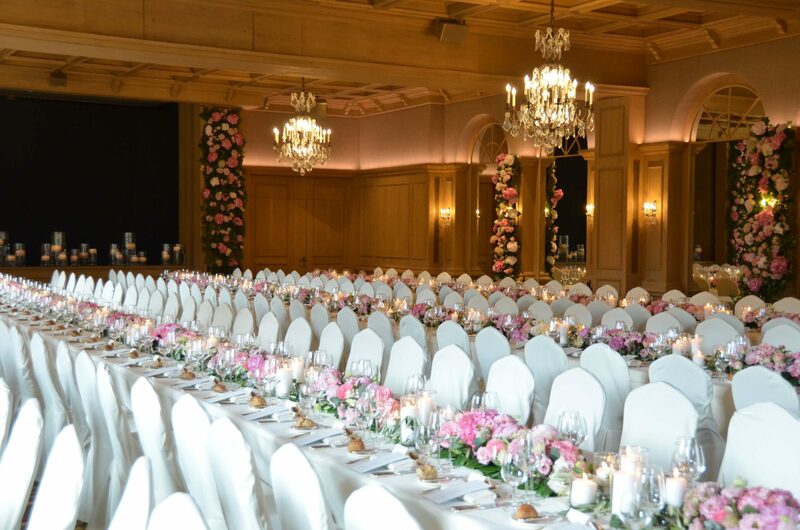 To the north, these rooms are facing the entrance of the hotel, but have a seating area and a larger space (48 sqm – 516 sqft). – Individual “Classic” Rooms (21 sqm – 226 sqft) or “Superior” (25 sqm – 269 sqft). 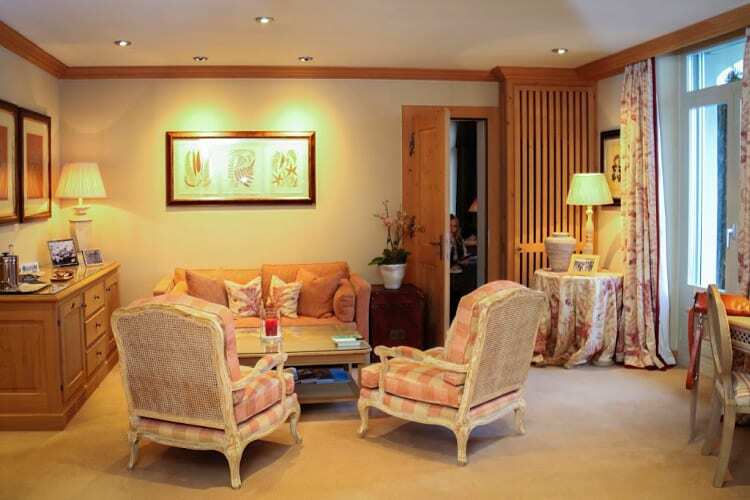 These rooms are ideal to host a teenager who wants to enjoy his own private space. – Small Double Rooms. 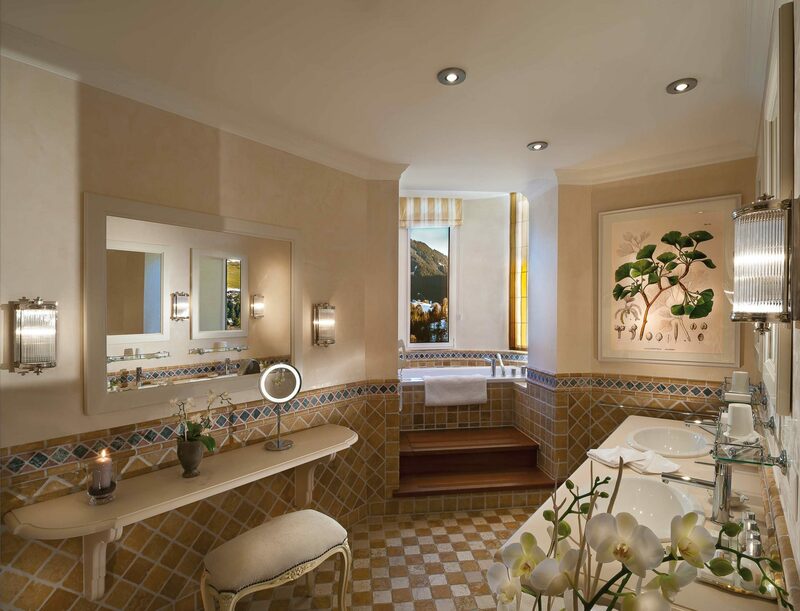 These rooms have a bath in the bathroom and offer two types of views: the mountain view (for rooms of 34 sqm – 365 sqft) or the view of the entrance of the hotel (for rooms of 28 sqm – 301 sqft). 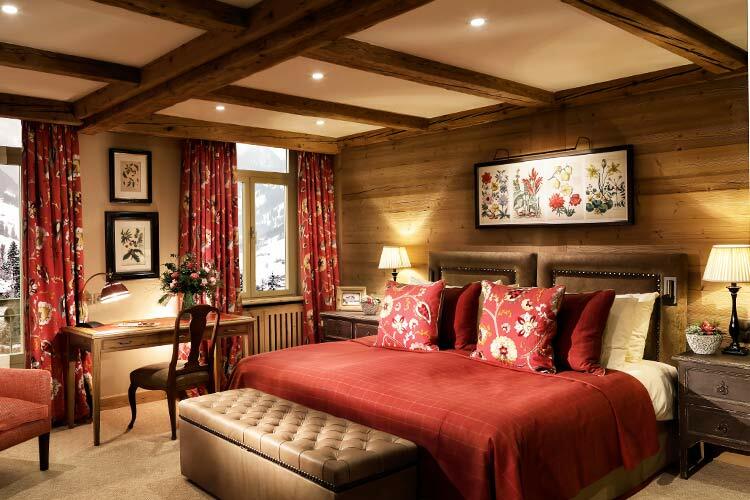 – The Junior Deluxe Suite has a balcony with a beautiful view of Gstaad or the mountains, a bathroom with bath and separate shower and offers a generous space of 51 sqm (548 sqft). 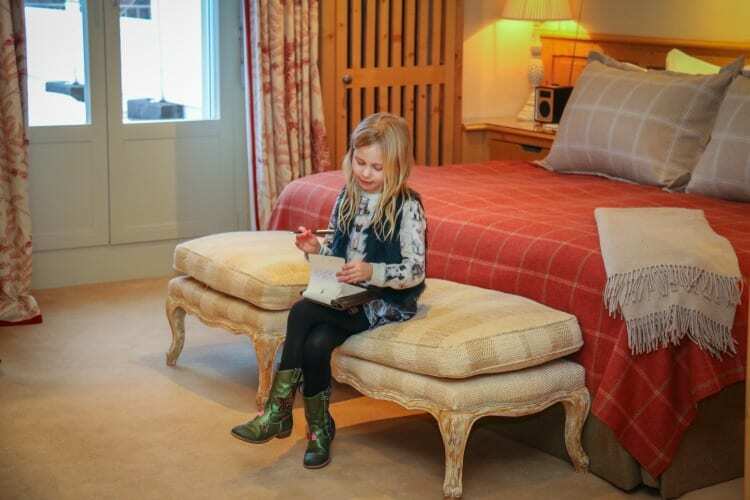 For the comfort of families, this suite can be connected by an interior door to a Deluxe Double Room, a Small Double Room to the south or a Classic Double Room. – Other suites offer an even larger space, such as the Classic Suites (72 sqm – 775 sqft – with a convertible sofa bed, very practical to accommodate 2 children), the Corner Suites (90 sqm – 968 sqft – offering the possibility to be connected to a Junior Deluxe Suite), the Deluxe Suites (90 sqm – 968 sqft – with an air-conditioned cabinet for the wines), the Tower Suites (190 sqm – 2045 sqft – having two rooms and a communication door with a Junior Suite which can, she – even being connected to a Classic Room – THE ideal solution for large families). 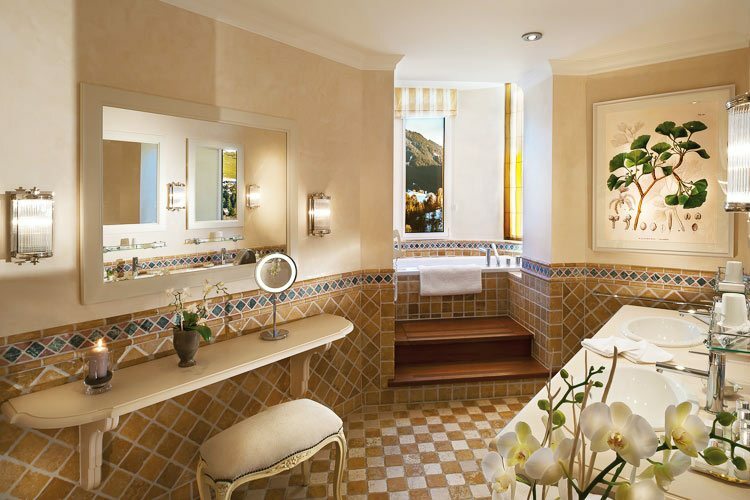 – The Penthouse Suite is the ultimate in luxury. 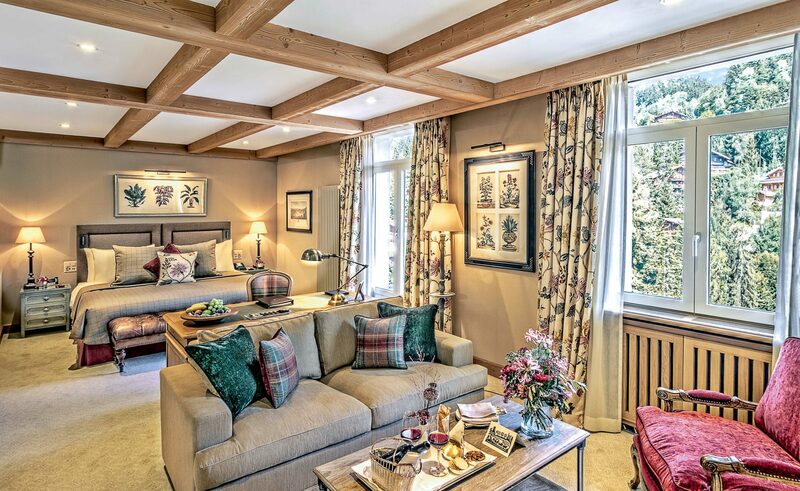 Offering 240 sqm (2583 sqft), this exceptional suite is located on the roof of the hotel and features 3 bedrooms, a gigantic living room, a small kitchen, a majestic fireplace, a terrace, a sauna, jacuzzi and private elevator. 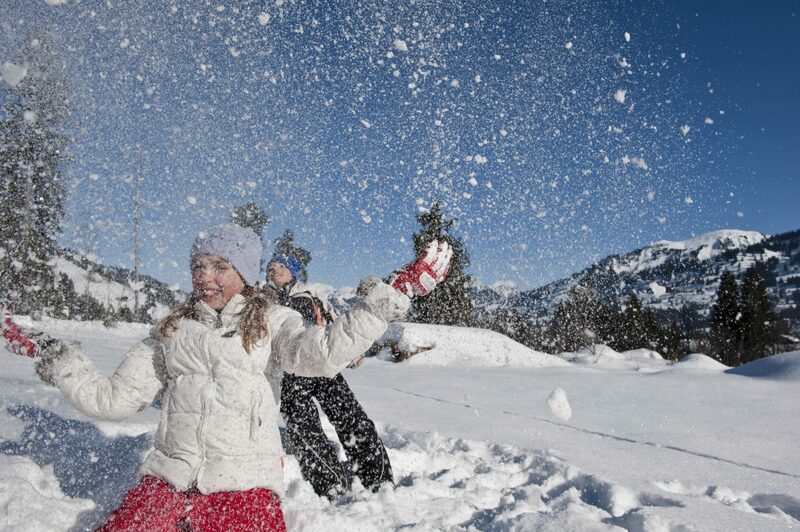 Families looking for originality and total change of scenery will be able to stay in the Walig Hut. 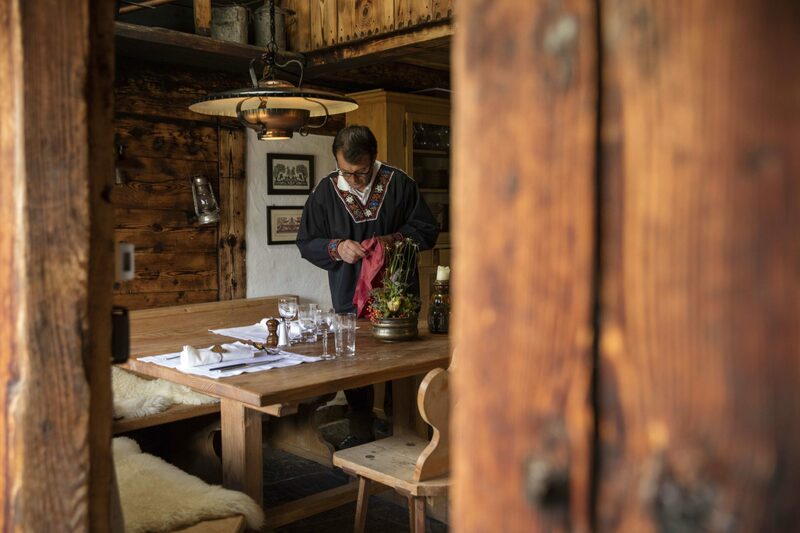 Built in 1786 and perched at 1800 meters above sea level, this rustic and luxurious chalet can accommodate up to 2 adults and 2 children, but can also accommodate families and groups of friends for a lunch or dinner (groups of 4 to 14 people). 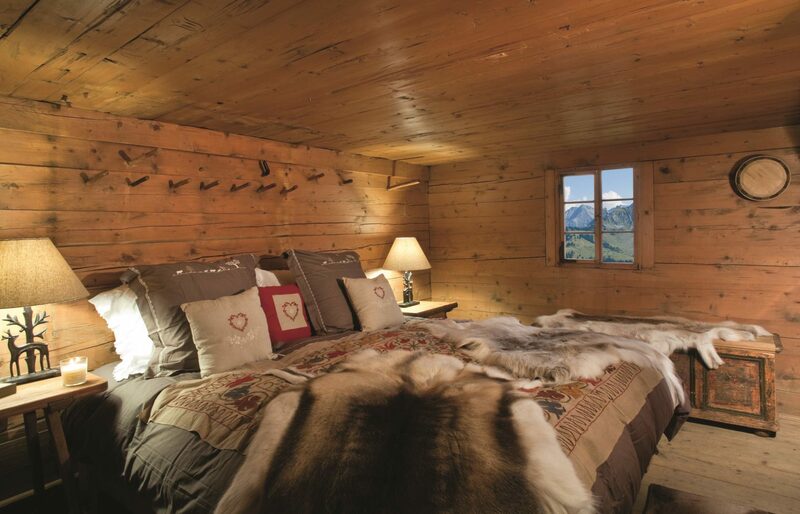 Recently, the acclaimed Condé Nast Traveler magazine voted the Walig Hut “Best Wilderness Hotel”. A real must! 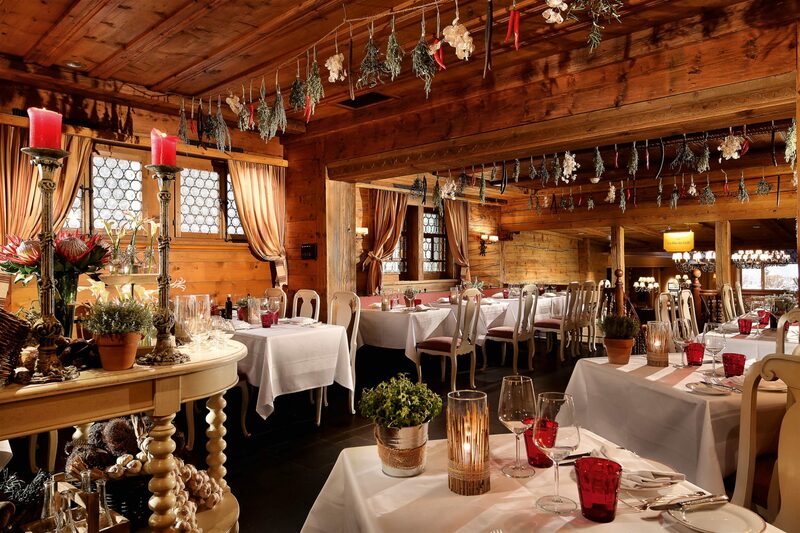 The Gstaad Palace gives special importance to the pleasures of the table, through its 5 restaurants and 2 bars. 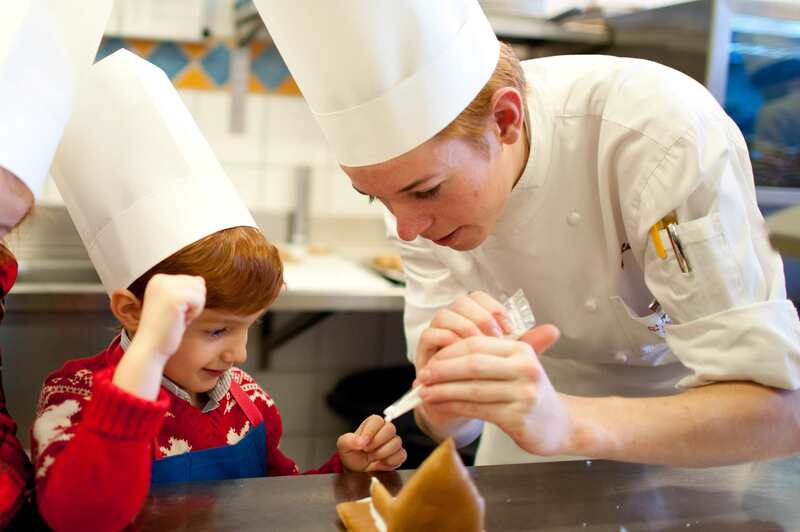 Each restaurant has a special menu for children. 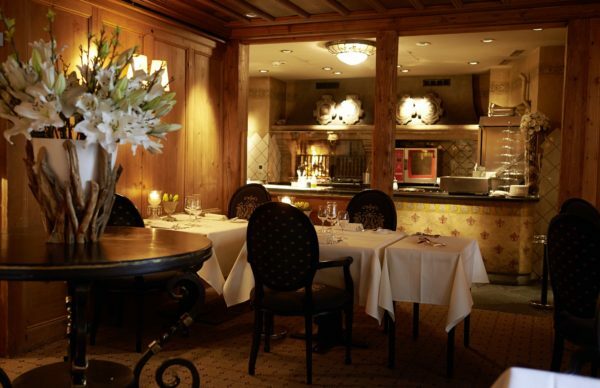 The Grill is a rotisserie rated 15/20 Gault-Millau guide who offers an international map and a unique environment with its impressive open kitchen. Gildo’s Ristorante will delight lovers of Italian cuisine. 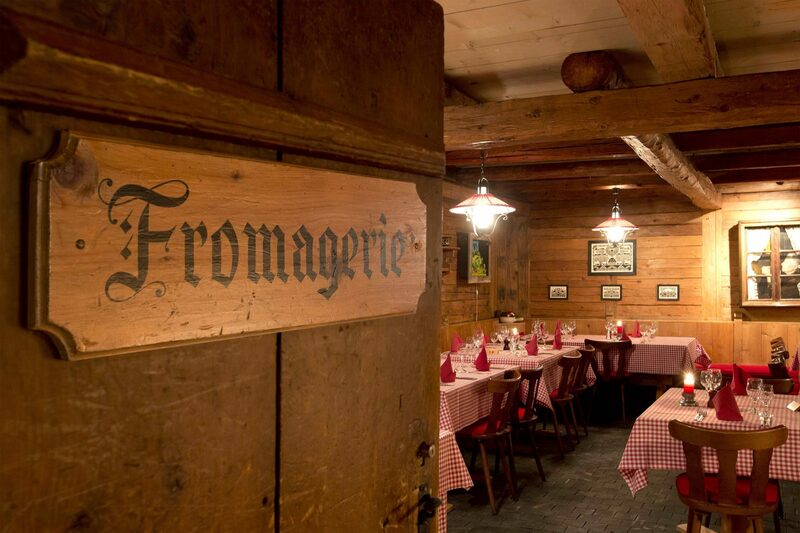 La Fromagerie is a charming Swiss restaurant where you can enjoy some of the most famous dishes such as truffle and champagne cheese fondue or traditional raclette. 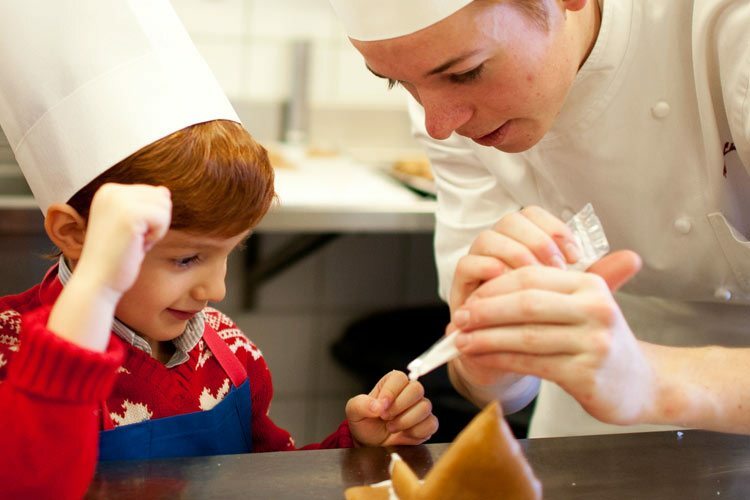 Classics to enjoy with your family, for an unforgettable moment. The Grand Restaurant and La Grande Terrasse offer gourmet cuisine in a more contemporary atmosphere. The view of the gardens and the mountains is breathtaking! 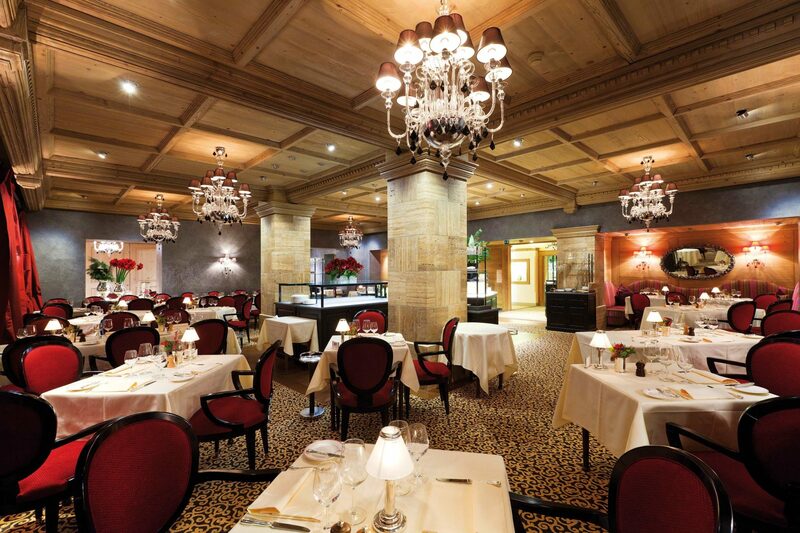 Every Saturday evening, a refined buffet awaits gourmets. In summer, the Snack & Barbecue invites you to share a friendly barbecue, just steps from the outdoor jacuzzi and the pool. Finally, The Lobby Bar and The Grill Bar each have live music. 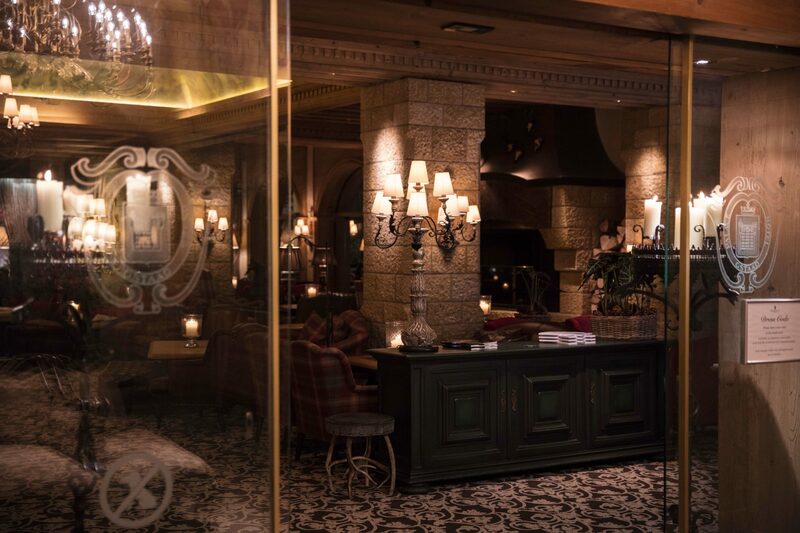 These two bars have a lounge for smokers: the perfect place to enjoy a cigar. 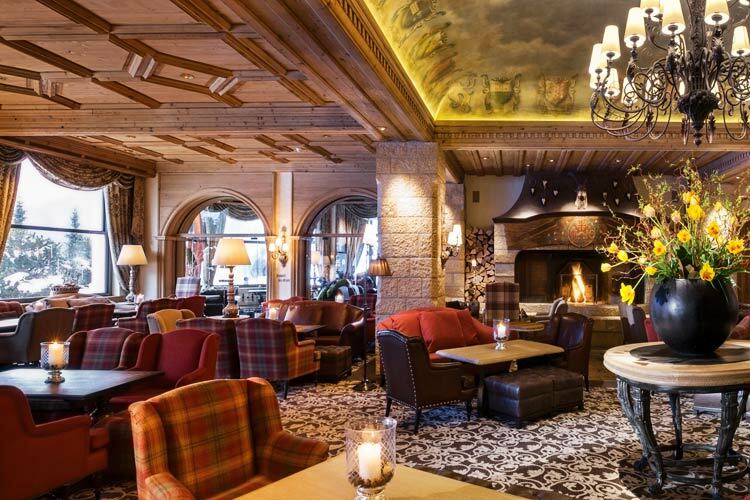 The Lobby Bar is very famous in Gstaad. 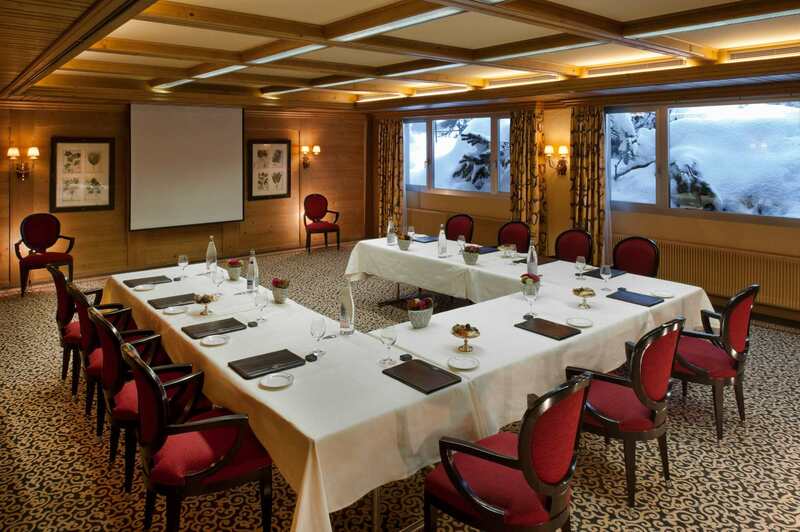 It is a trendy place, conducive to meetings and relaxation. 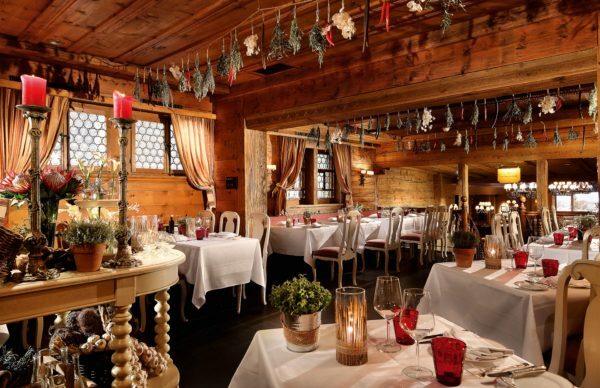 At any time of day, the bar serves small dishes, even when the other restaurants of the hotel are already closed. 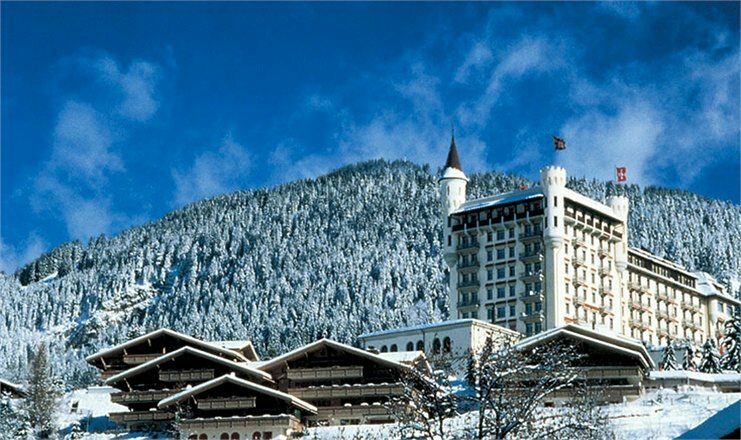 The Gstaad Palace places the family at the center of its concerns! 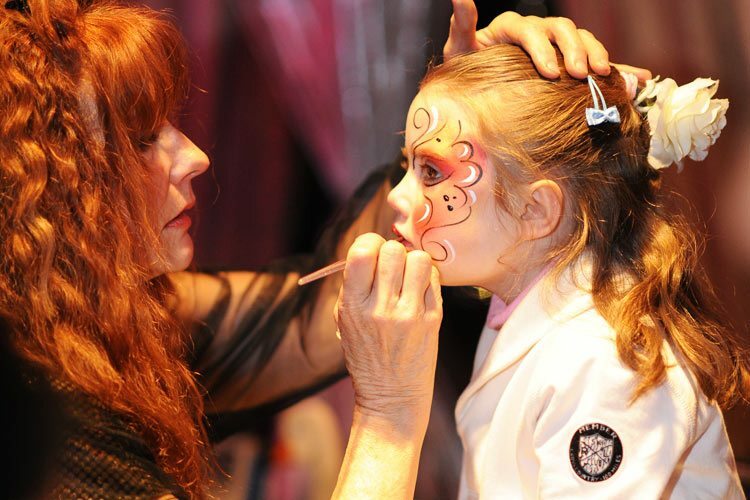 Each year, a varied program is offered to children. 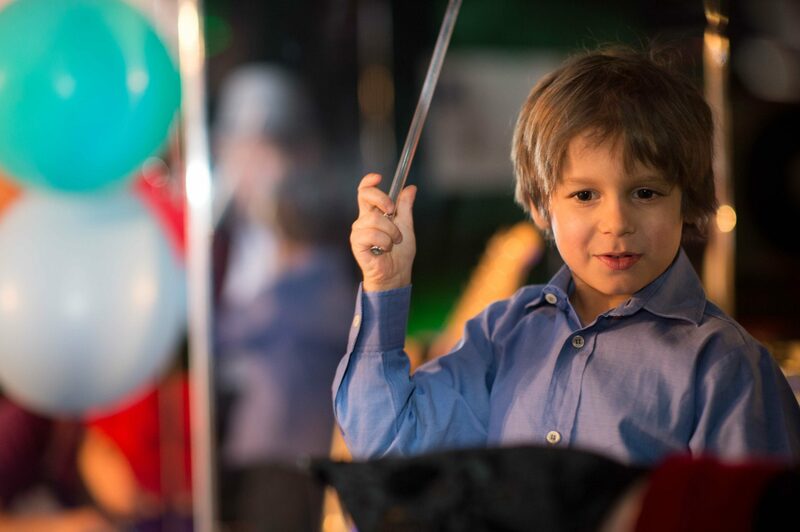 This program of activities changes every week and is geared towards children from 5 to 12 years old, but children from 3 to 5 years old are welcome to participate under the supervision of an adult. 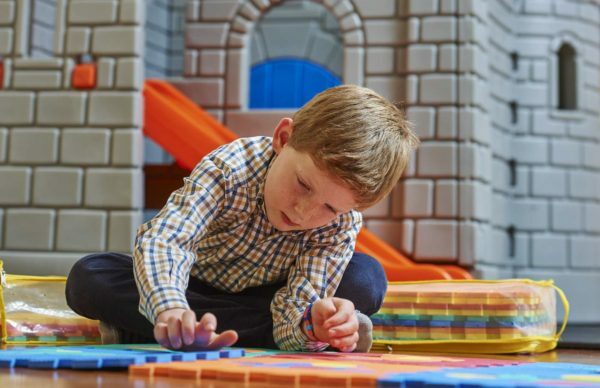 The kids-club of the hotel consists of 2 splendid indoor games rooms and a large outdoor playground. 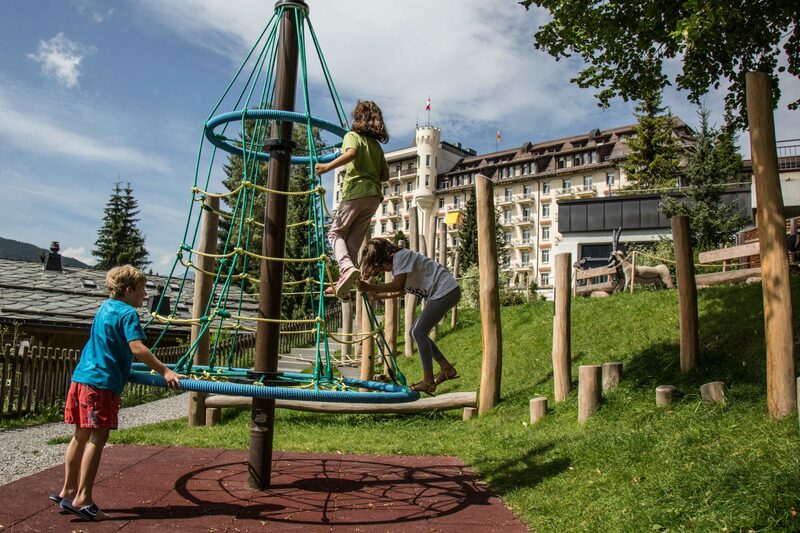 The kids club is open from 3 pm to 9 pm and access is free for hotel guests. 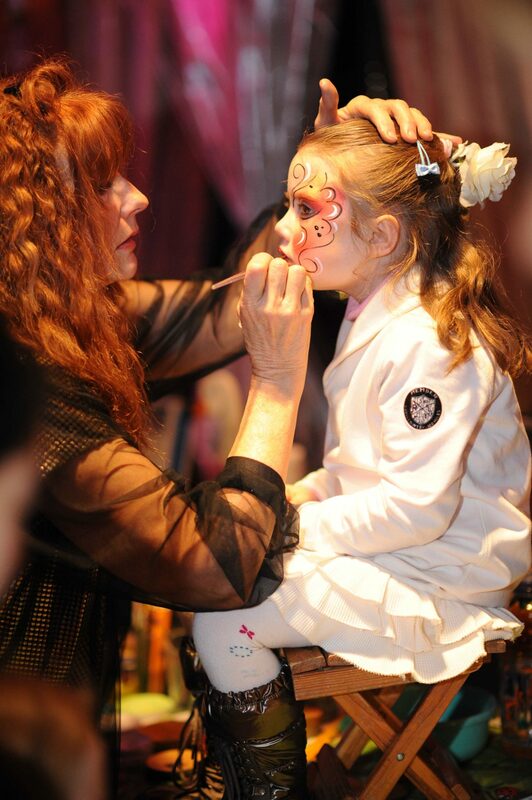 The animators in charge of supervising children are experienced and passionate. 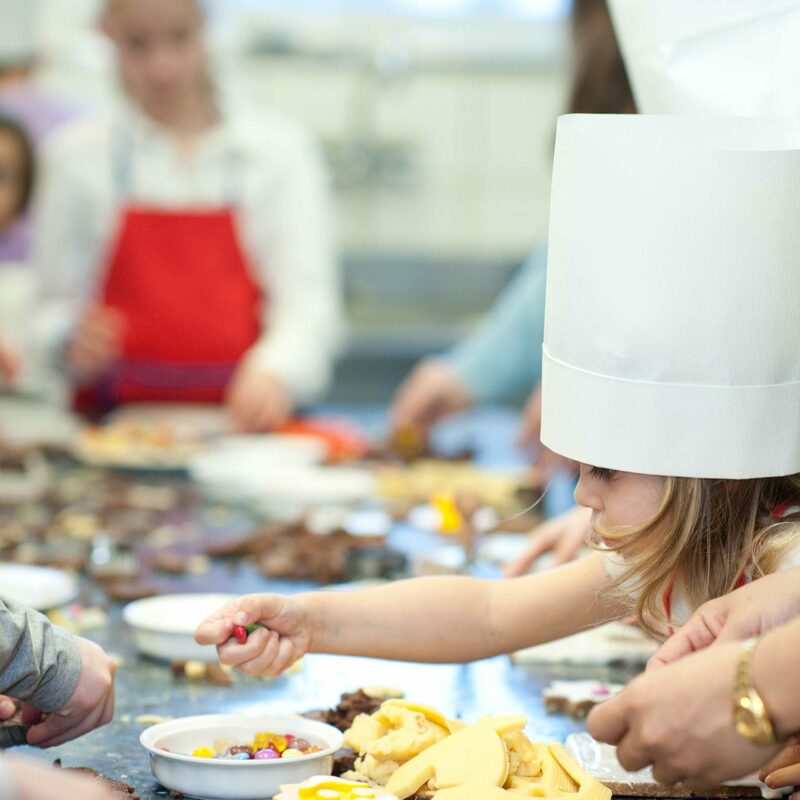 Activities are numerous: sports tournaments, treasure hunts, games, reading workshops, crafts, pastry courses, face painting, etc. 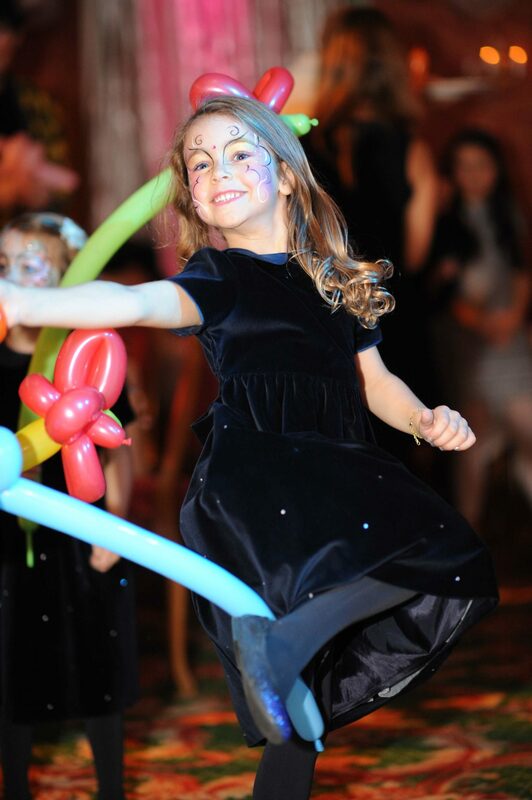 Every Wednesday, the disco of the hotel is especially open to children from 8 pm for an evening Kids Mini Disco anthology! 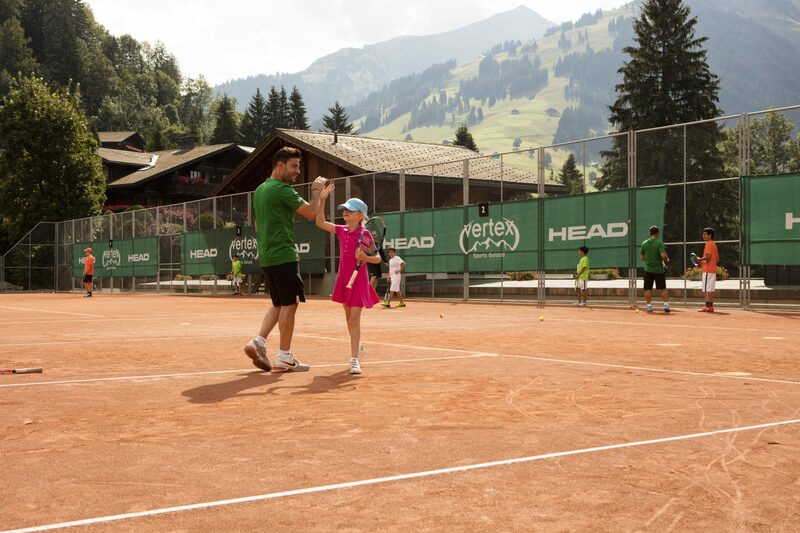 Every summer, the hotel organizes a week of tennis lessons for children aged 7 to 16: the MRB Tennis Concept. 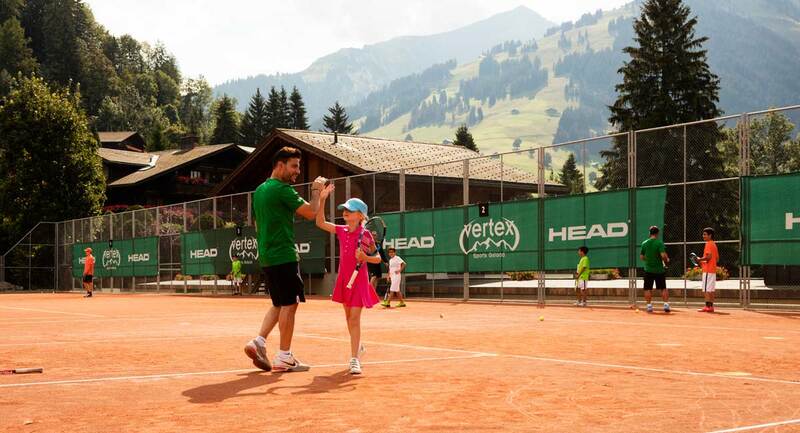 This exceptional course is organized by Marc Rosset, one of the most famous Swiss tennis players in the world, who has won numerous ATP tournaments, but also the gold medal at the Barcelona Olympics in 1992. 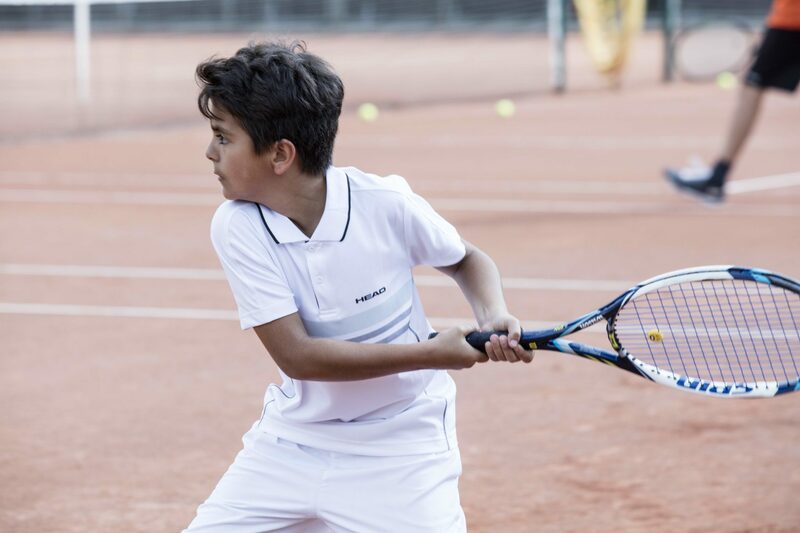 The morning is devoted to tennis, while the afternoon is dedicated to other activities practiced outdoors. 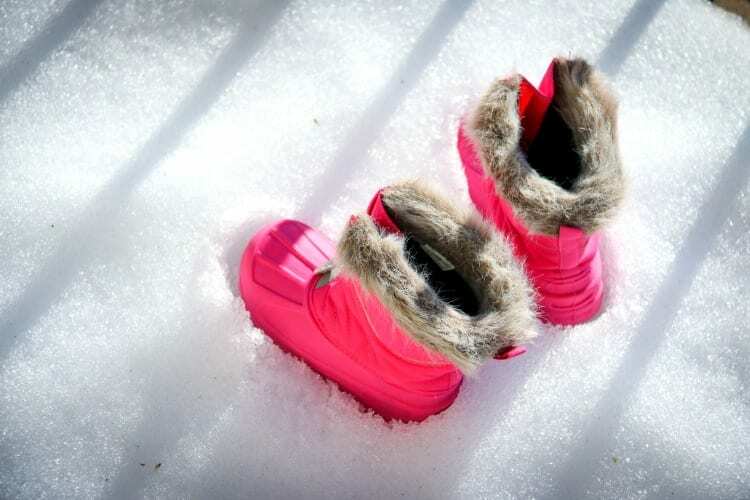 A hand-picked baby-sitters service is available on request. 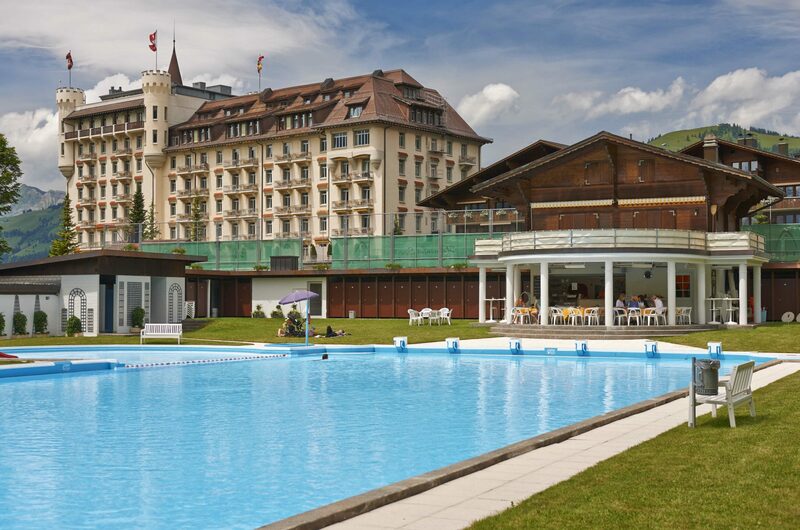 The hotel’s indoor pool is open every day from 7.30 am to 9 pm in winter and 8 pm in summer. 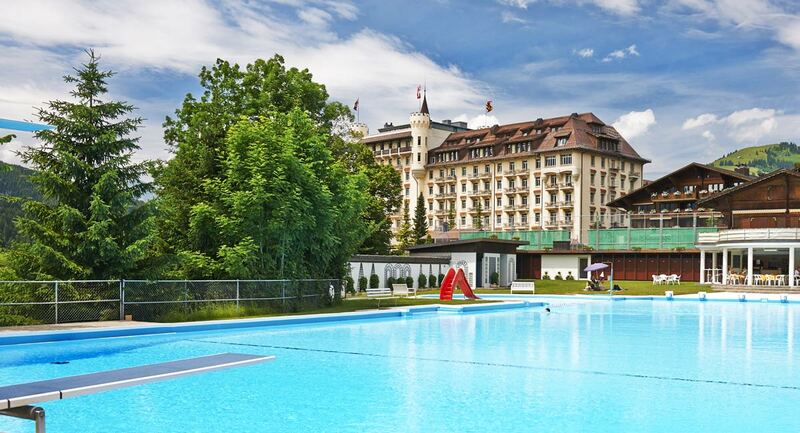 You can dive in the outdoor pool with jacuzzi, every day from 8.30 am to 9 pm and 8 pm in summer. 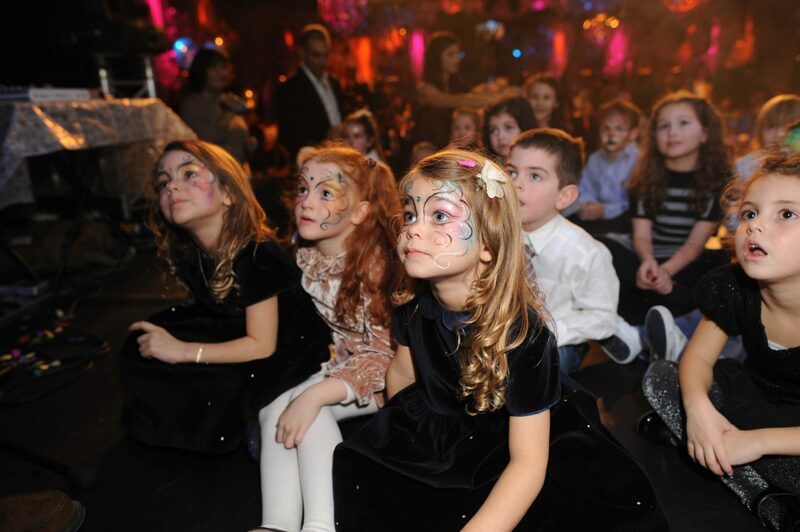 Children under 14 are welcome, under the supervision of an adult. 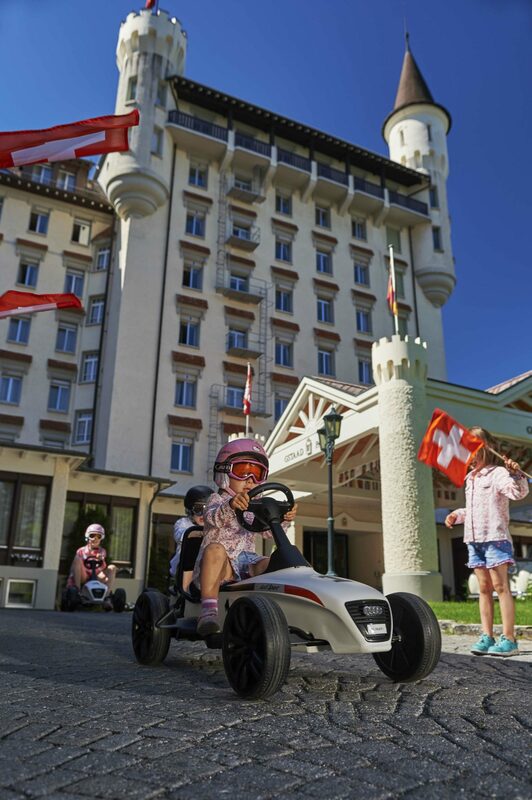 The equipment and accessories available to parents are worthy of a 5-star palace: baby bottle and pacifier, loan stroller, baby-phone, bottle warmer, board games and books, cosmetics adapted to the skin babies and young children in the room, etc. For the safety of the little ones, a lifeguard watches over the outdoor swimming pool. In case of a boil, a doctor and a hospital are nearby. 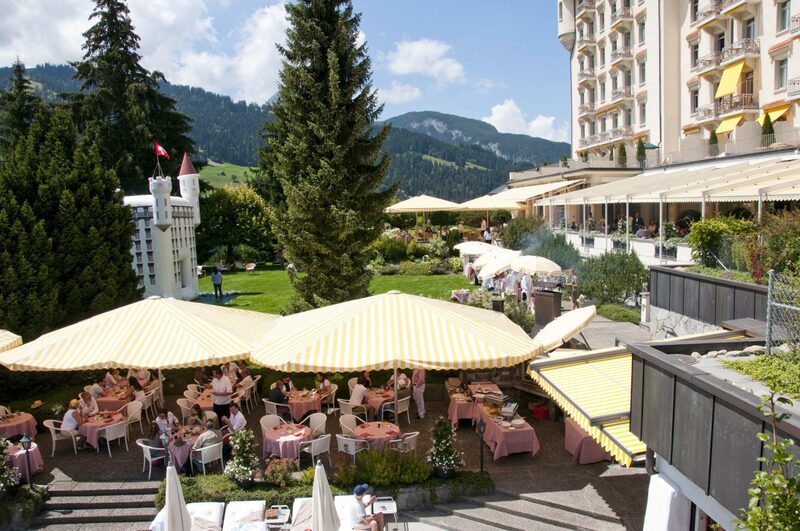 In summer, during the Sunday brunch, a giant inflatable castle, the perfect replica of the Gstaad Palace, is installed in the hotel gardens. Fun guaranteed! 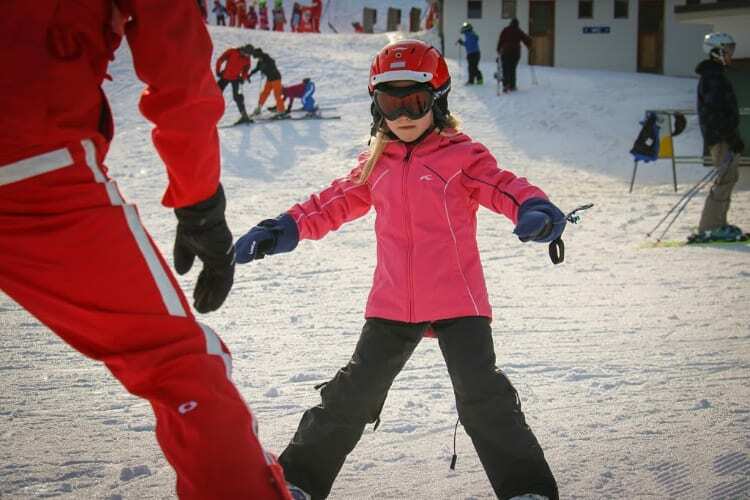 The ski lovers will find their happiness on the 220 kilometers of slopes and on the ski area of ​​the glaciers of the Oberland, whose culminating point at 3000 meters of altitude offers the guarantee of always benefiting from a generous snow, and this, from October to May. 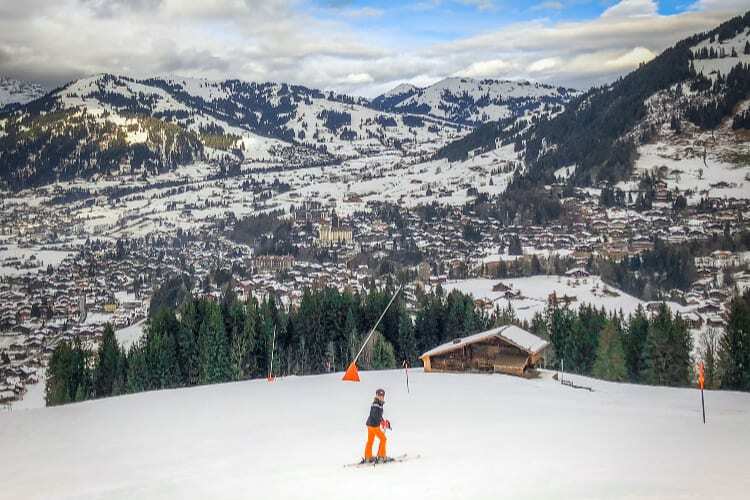 Gstaad is one of Switzerland’s three best cross-country ski areas and is considered a paradise for luge and freeride enthusiasts. 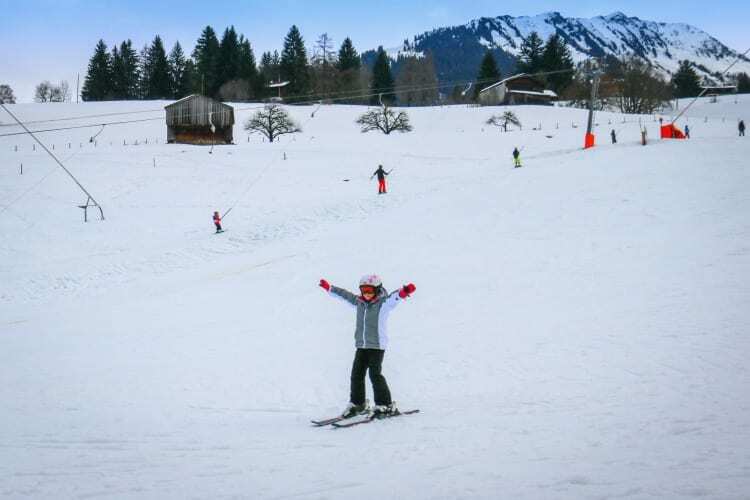 The concierge at Gstaad Palace will be happy to book your ski rentals, packages and lessons for you and your children. 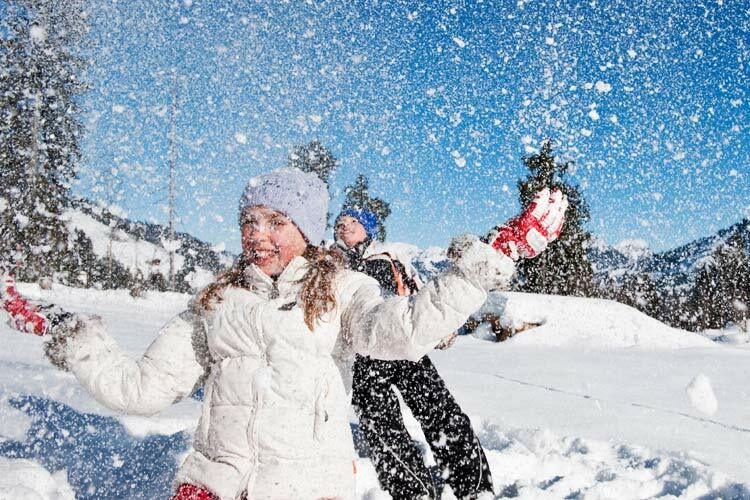 Ice skating, tobogganing and ski lessons will delight your children. 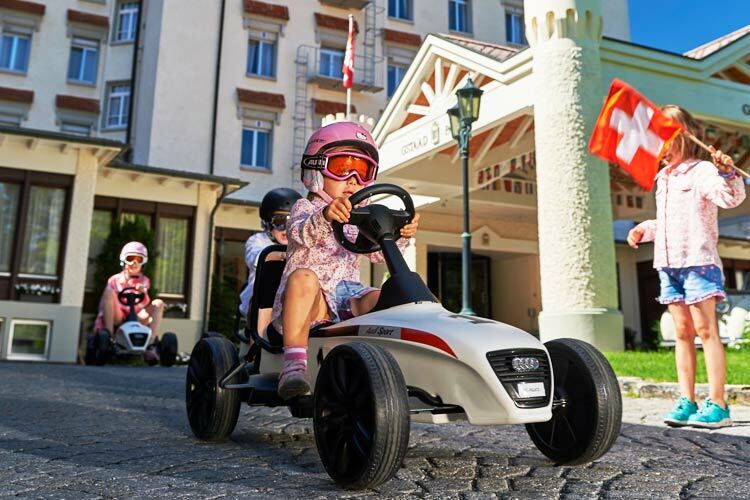 The hotel’s concierge is at your disposal to plan these activities for you and may even suggest more original excursions that will remain forever etched in your children’s memory, such as horse carriage rides, hot-air ballooning, snowshoeing or sled dogs. 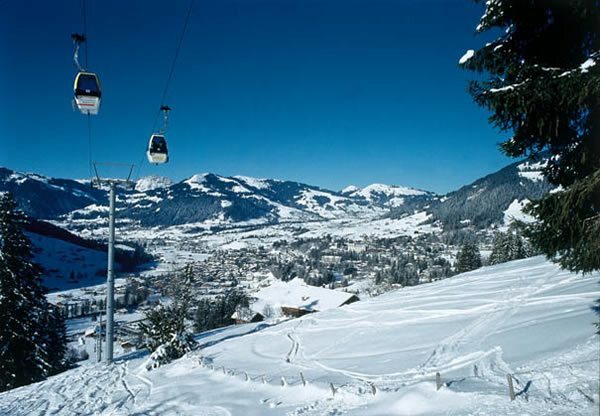 In summer, no less than 300 kilometers of hiking trails and many cable cars are available to you. 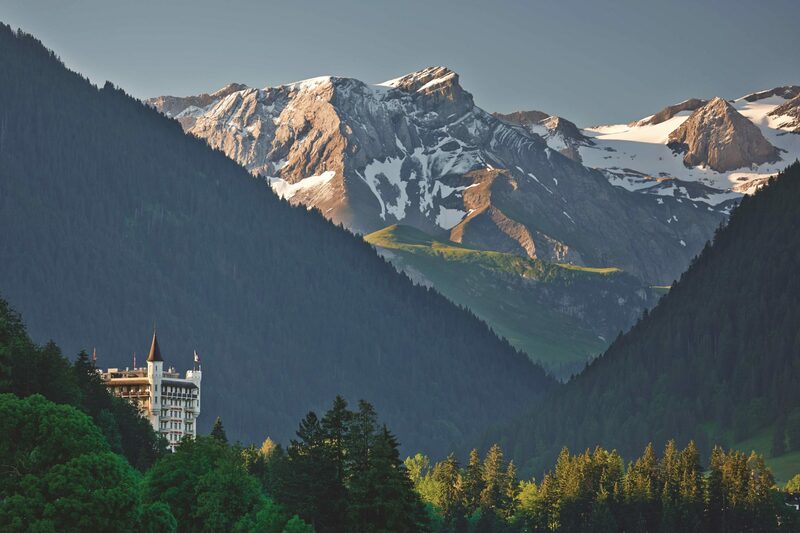 Activities abound: mountain biking, climbing, fishing, paragliding, horseback riding, … but also a sumptuous 18-hole golf course. 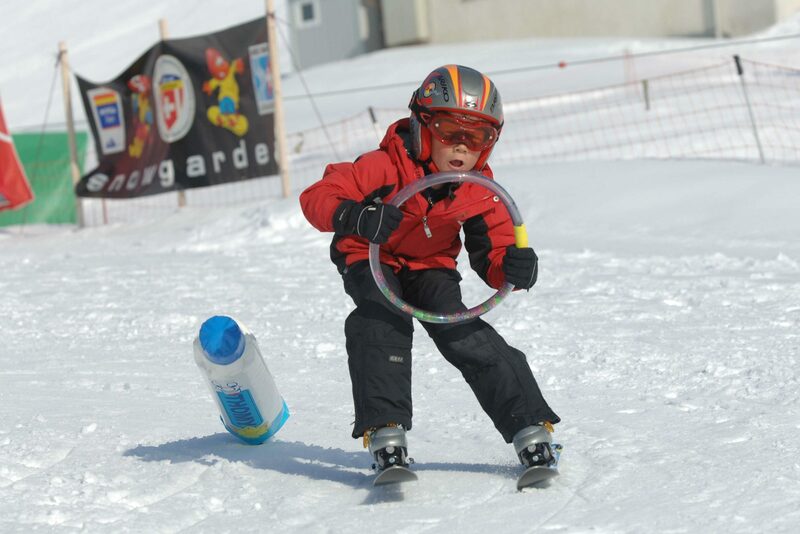 From May to October, children and adults alike can enjoy summer sledge on the Glacier 3000 Alpine Coaster or on the Rellerli slopes. Strong sensations guaranteed! 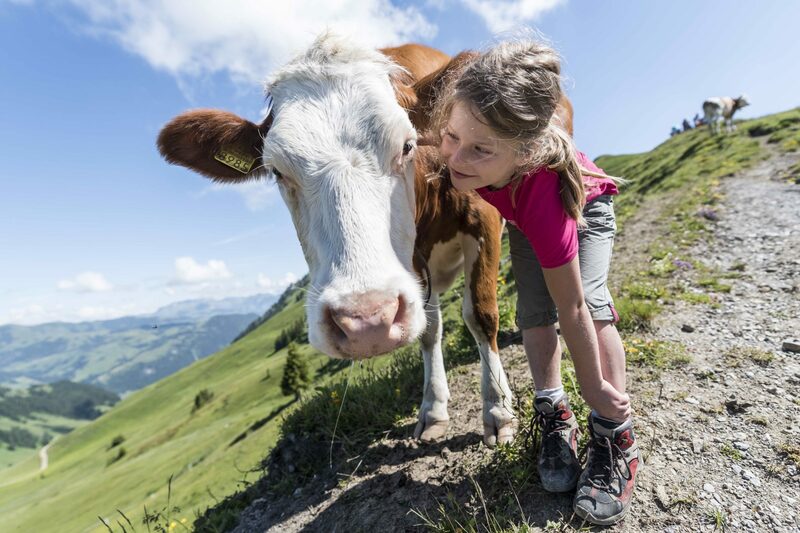 Discovering the mountain is also an opportunity to get closer to nature and the animals that compose it. 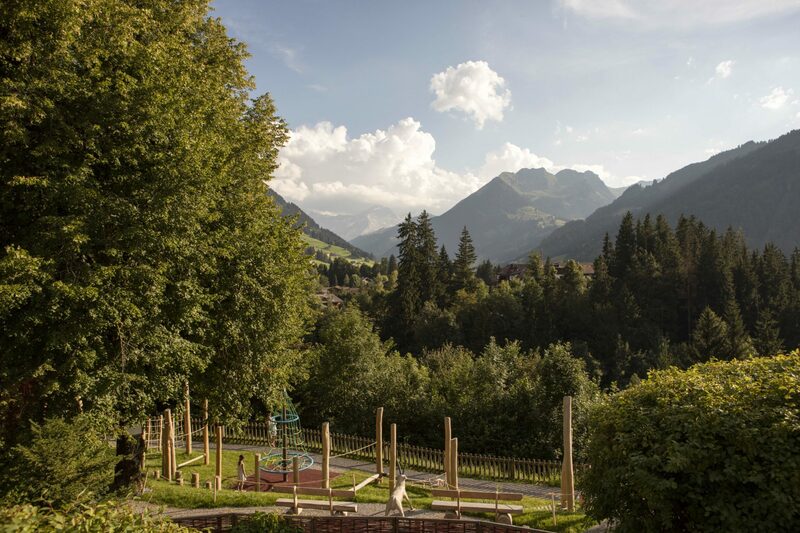 We strongly recommend visiting the Alpenruhe Foundation, an extraordinary place with a large playground, a miniature railway with a small train for children, but also and above all a zoo where it is possible to pet dwarf pigs, goats, alpacas and llamas. 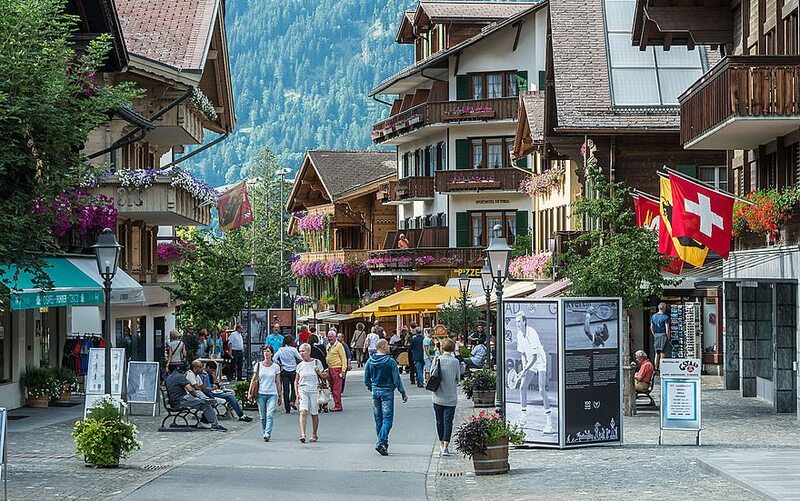 Shopping addicts will not be left out: sports shops, art galleries, jewelery shops, decoration stores and international designers meet in the picturesque alleys of the resort. 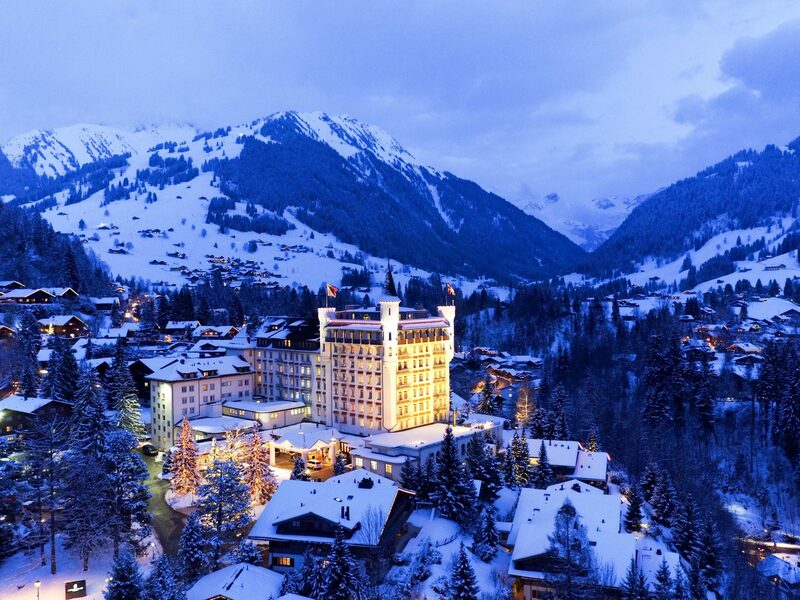 The Palace Spa is simply the most beautiful spa in Gstaad. 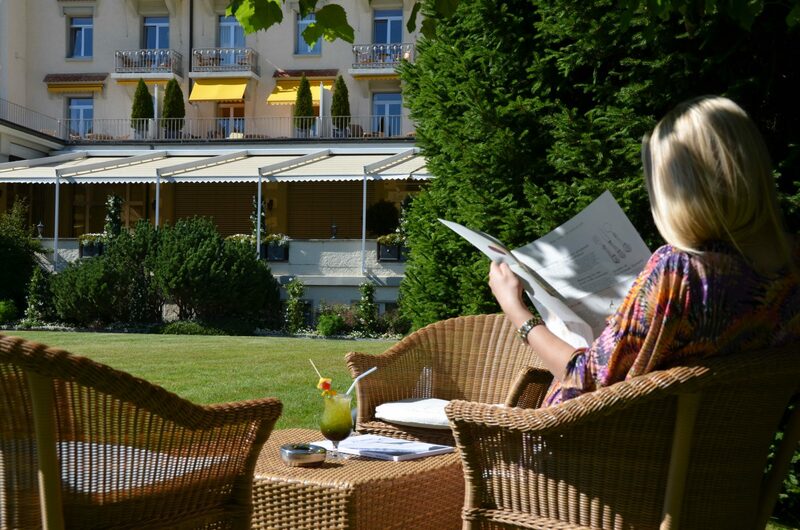 Entry to the spa is offered to hotel guests, while external guests pay 70 CHF per day (reservation required, minimum age 14 years). 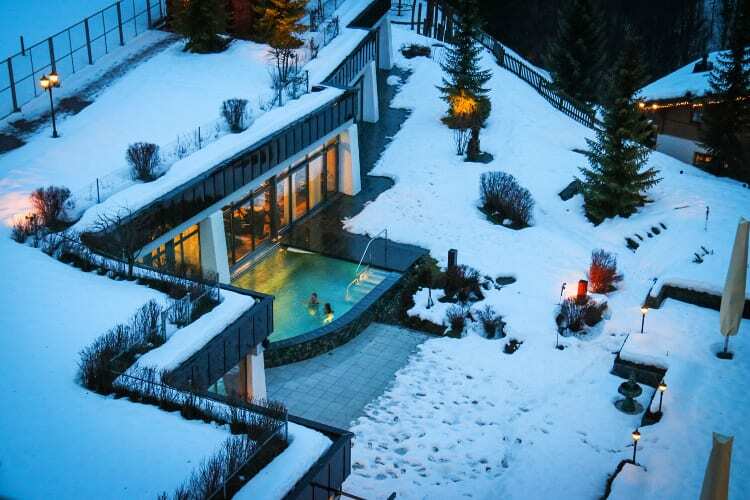 This exclusive wellness center of 1800 sqm (19375 sqft) has 8 treatment rooms, a private spa suite, saunas and steam rooms, a lounge area with fireplace. The view of the mountain is spectacular, as is the impressive stone wall of the country, 60 meters long! 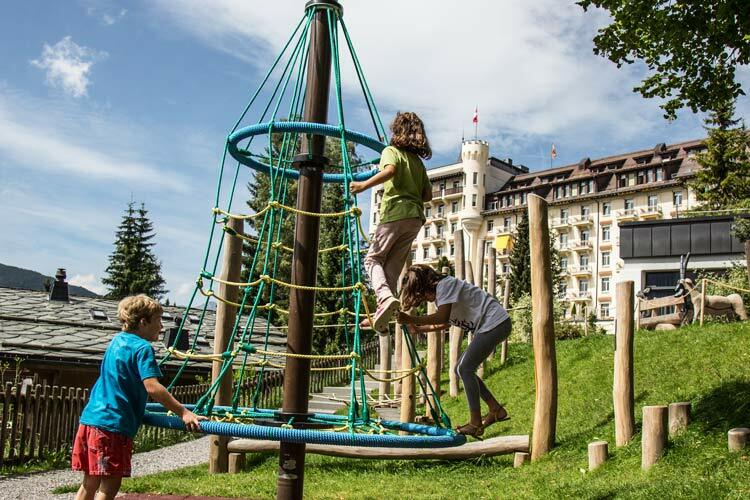 Mom can be tempted by a manicure or pedicure Opi (from 70 CHF), while Dad will be carried by one of the many relaxing or energizing massages (from 160 CHF/50 minutes). 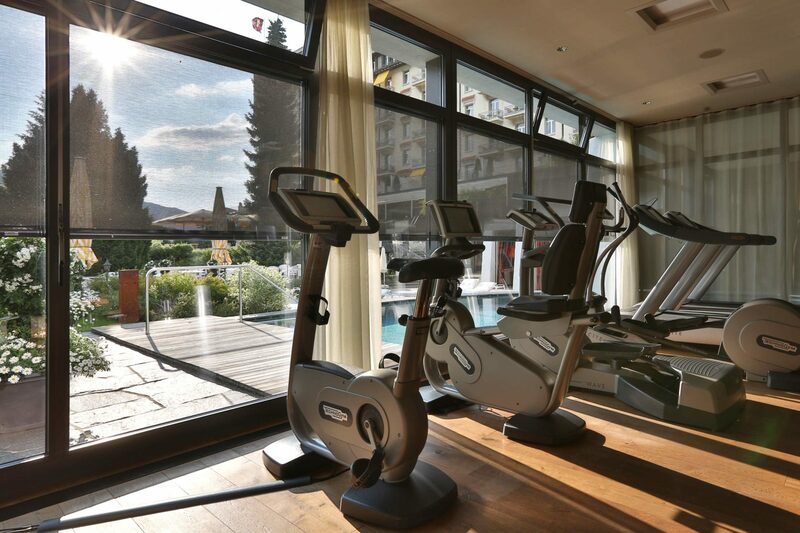 The hotel has a gym. You can choose to train alone or book the services of a private coach who will help you achieve your goals. The coach is at the disposal of single people and groups up to 4 people. Yoga classes are also offered. 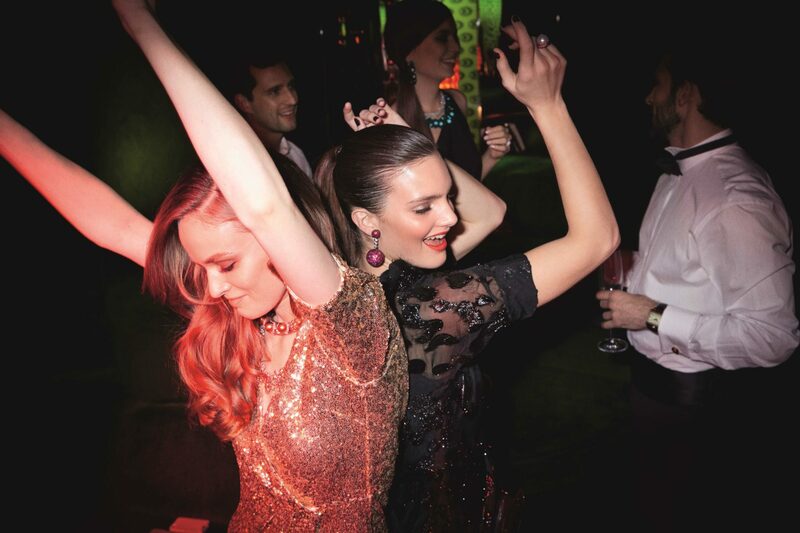 From 11 pm, the Greengo invites you to sway on the rhythms trend of the moment. 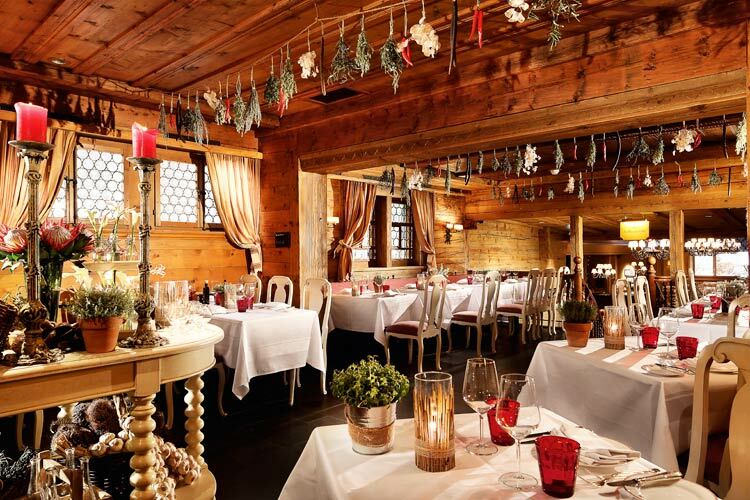 Since 1971, this nightclub housed within the Gstaad Palace attracts jetsetters night owls. In a very ’70s’ atmosphere, Mom and Dad will be able to party until the end of the night, while the children will be under the supervision of the babysitter. 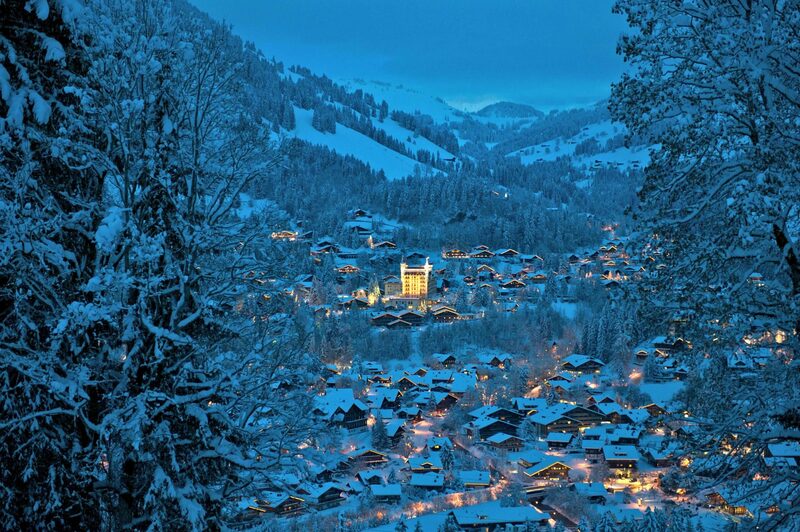 Gstaad Palace sure lives up to its name. The white-pink building complete with towers and crenellations is not your typical modern Disney clone. On the contrary, this is the ‘grande dame’ of luxury hotels in Switzerland. 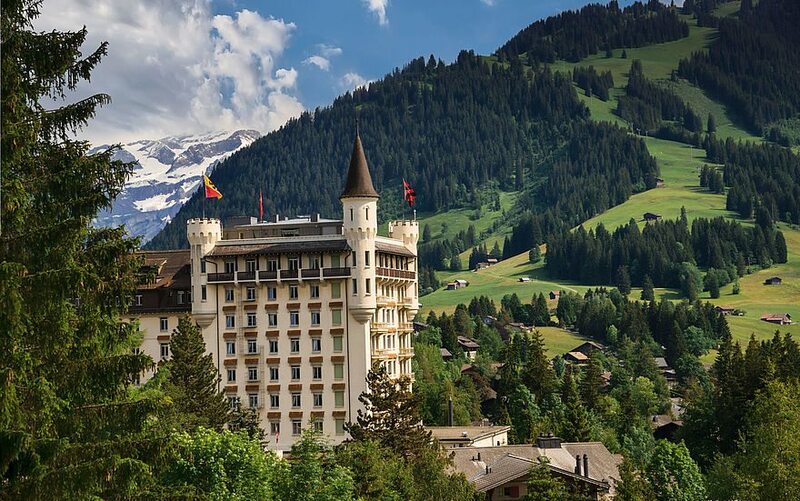 The construction of the railway line to Montreux in 1904 was the start of tourism in Gstaad and ever since building the hotel in 1913, Gstaad Palace has been the meeting point for the international jet set looking for sporty and other sorts of entertainment. The hotel lobby is completely decorated with stunning black-and-white pictures that refer to its illustrious past. Celebrities like Louis Armstrong, Marlene Dietrich and Roger Moore were frequent visitors. 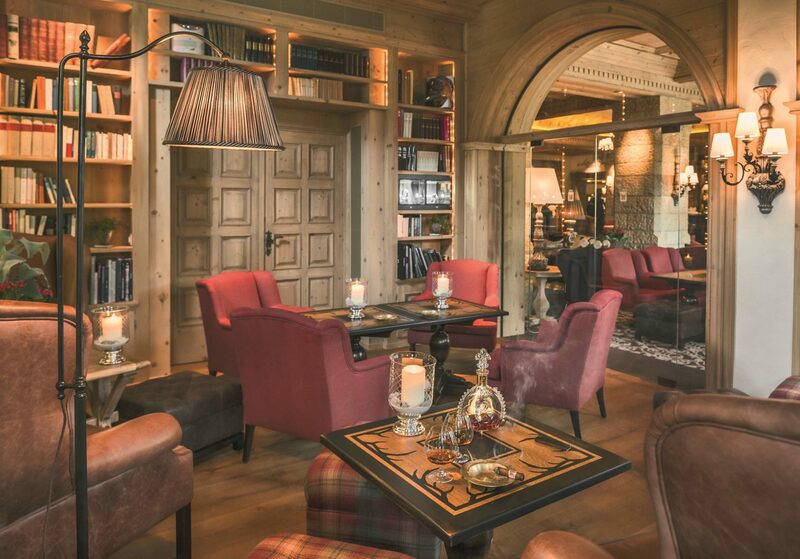 The Gstaad Palace doesn’t use plastic room keys, but a beautiful old-fashioned key with a substantial tassel. 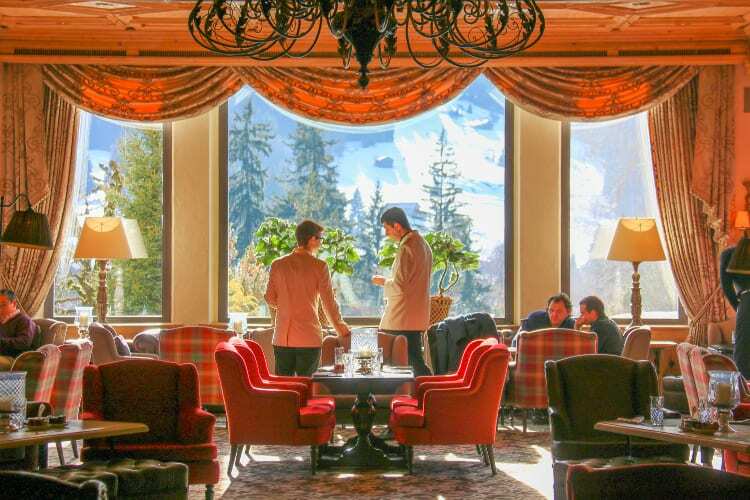 In the lobby, we enjoy a welcome drink and some heavenly pies after which we start to explore the hotel. 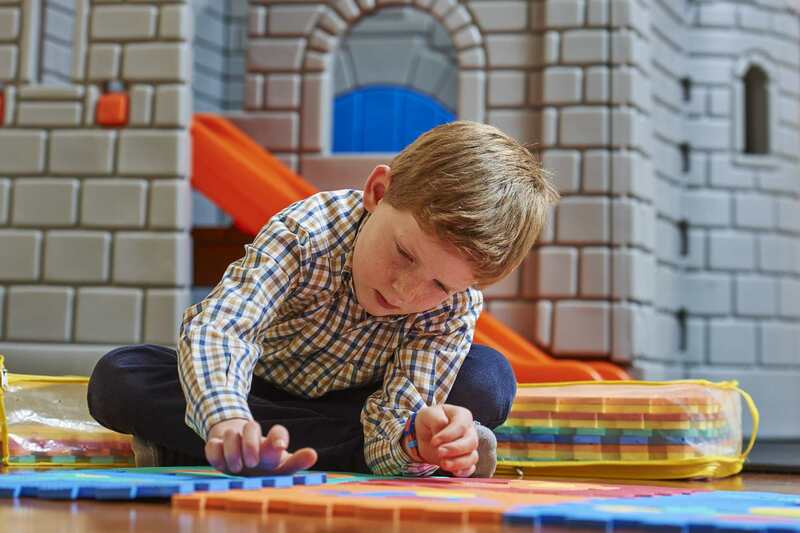 Evidently, our rooms have more than enough space for the four of us, but if you really want to feel like a royal, then book the Tower suite. 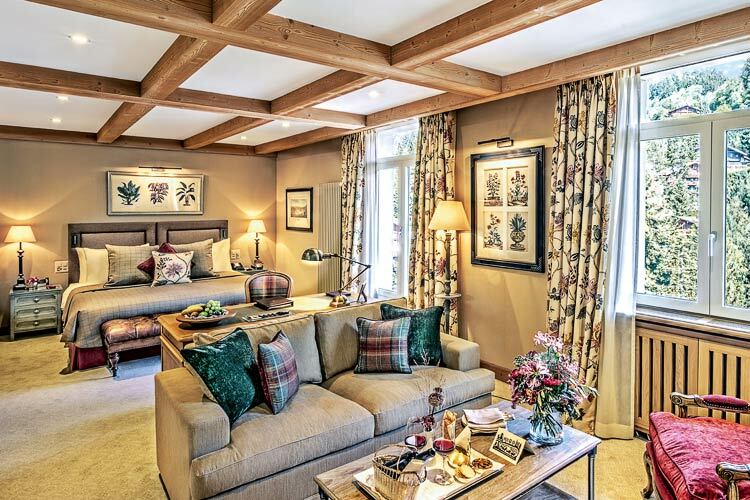 This suite measures no less than 200 sqm, divided over two bedrooms, several walk-in closets, a private sauna and jacuzzi and a giant terrace. 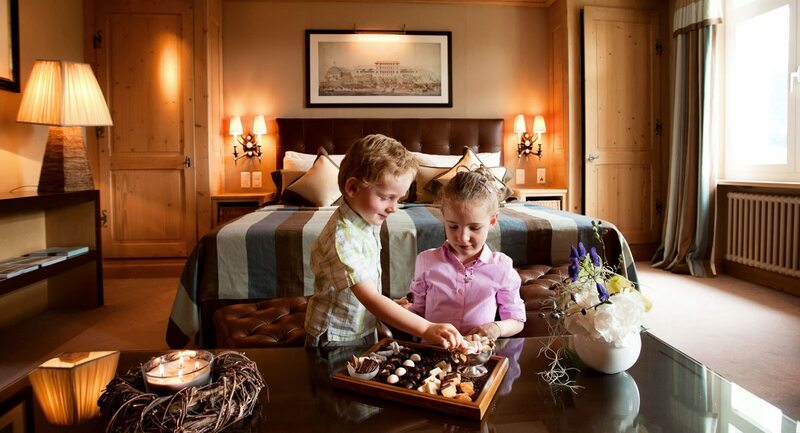 In case your extended family decides to join you, the Tower suite can even be combined with other suites. 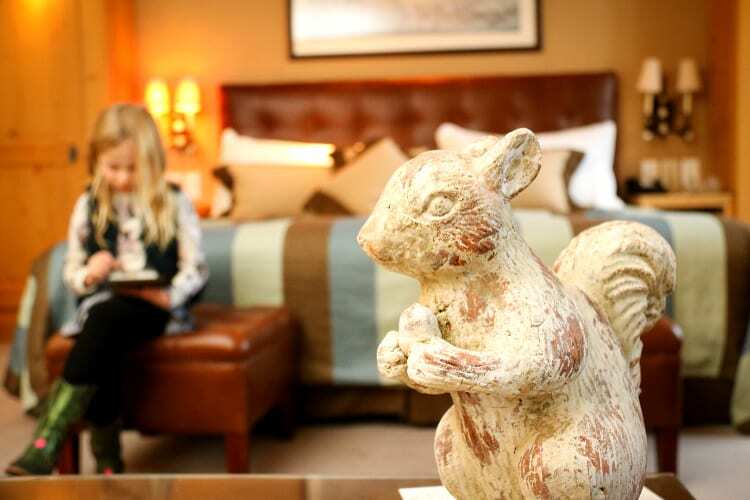 Although every room has a splendid view, there is always – so to speak –a king of the castle. The completely renovated Penthouse suite towers high up at the top. 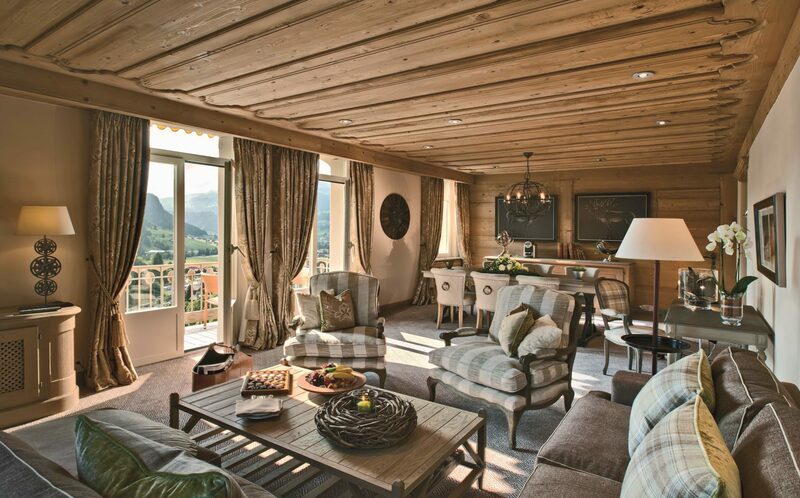 The happy few who are lucky enough to stay in this suite, are bound to enjoy some uninterrupted mountain views. A spacious living and dining area and three bedrooms with en-suite bathrooms guarantee a comfortable stay for large families. 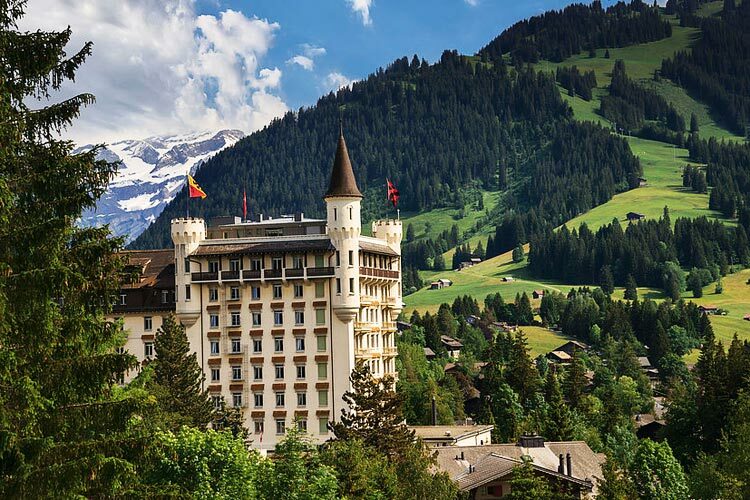 Gstaad Palace knows how to create an interesting balance between classic, Heritage and innovation. 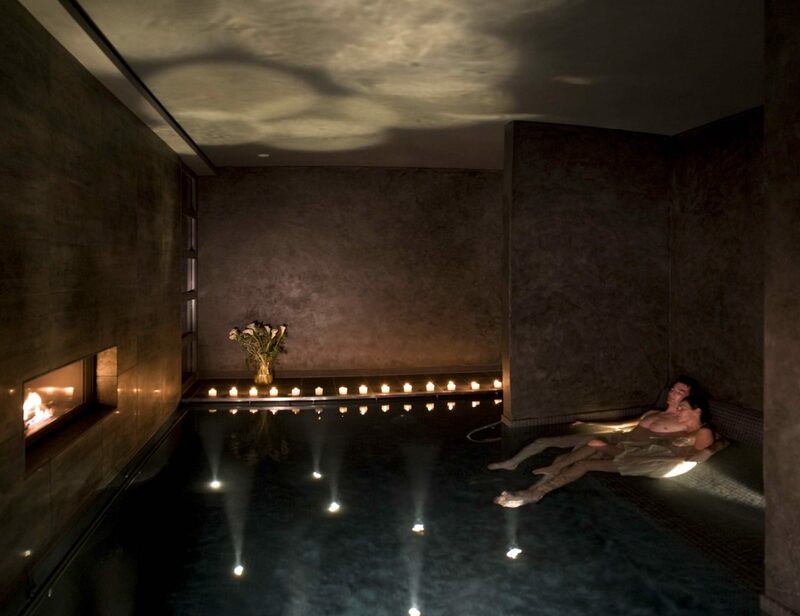 The best example of this innovation is the beautifully designed Spa. The 60 m long back wall is made of local granite, the most beautiful wood species and marble. Spread over nearly 2,000 sqm, there is a spacious lounge with a fireplace, eight treatment rooms, several saunas and steam baths and a very special hammam. 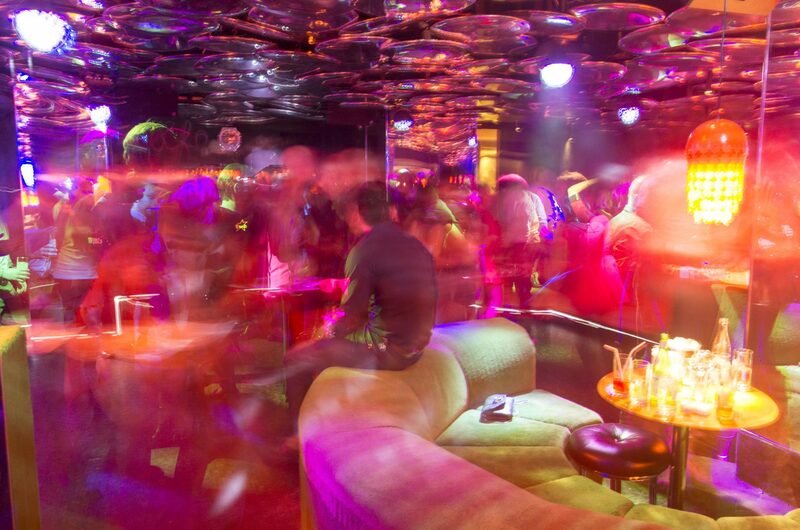 This unique experience takes you on a 2-hour journey through seven different rooms, each with their own treatment or experience. 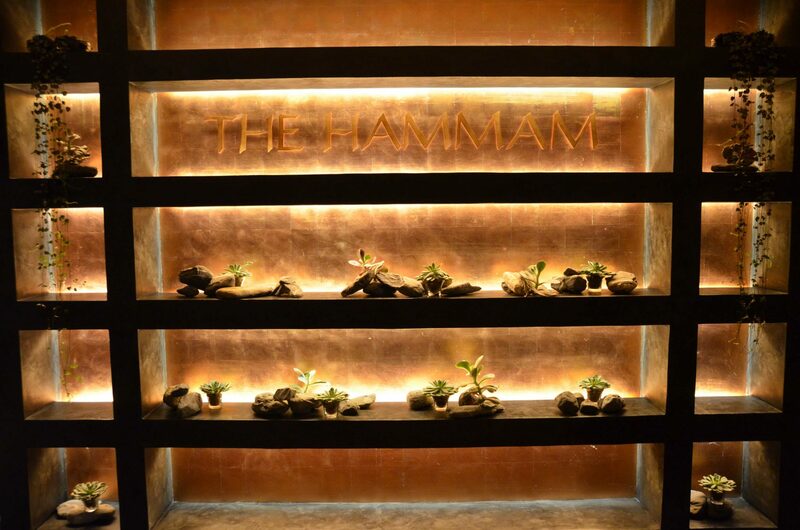 After a foot ritual, steam bath, oil massage and an almost weightless session in the floating pool, you feel reborn. 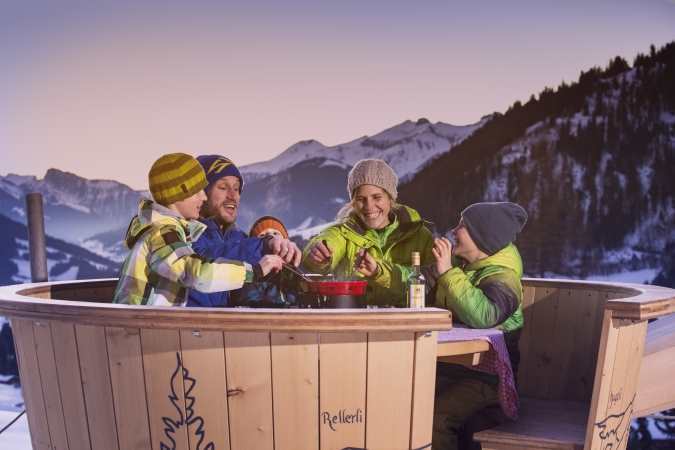 Then get into the oversized jacuzzi that, via a sluice, gives access to a small heated outdoor pool where you have the most magnificent view over the surrounding mountains. 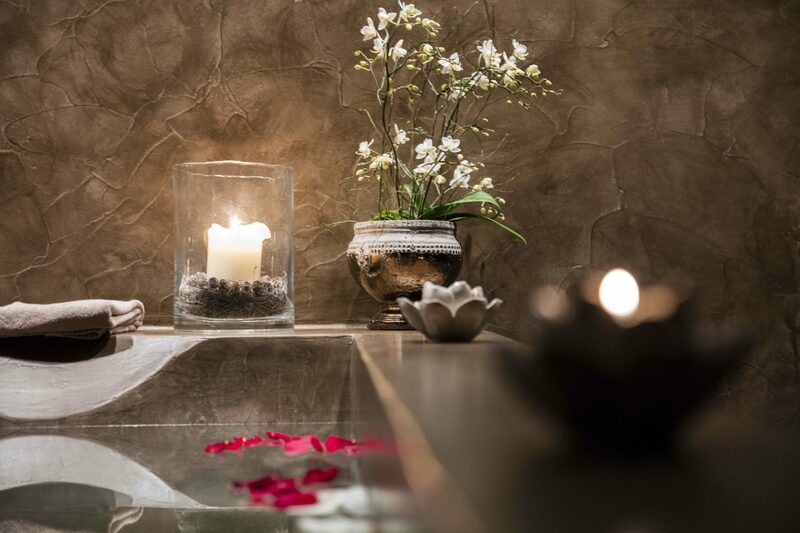 If you want to treat someone special to a really unique experience, then book the private Spa where you can undisturbedly enjoy some quality time with your loved one. Needless to say, such a treat comes with a price tag. 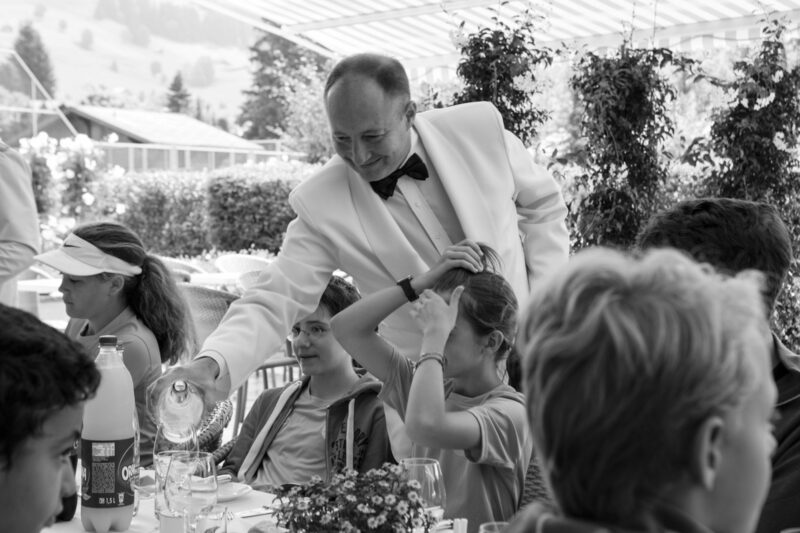 The hotel organises a private instructor, who even speaks Dutch, and who takes us under his wings. 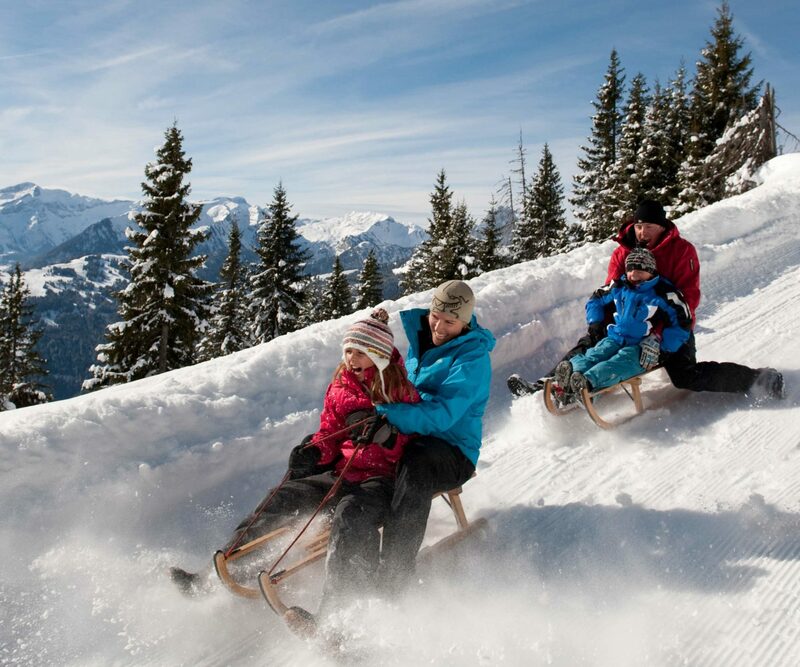 Close to the hotel, there is the possibility to whizz down the mountain on a traditional wooden sledge. 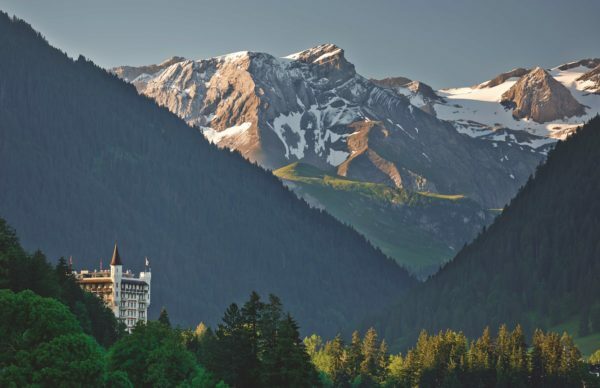 Golf lovers are lucky: just a stone’s throw from the hotel is one of the most beautiful golf courses in the Alps, the Gstaad-Saanenland 18-hole golf course. Hikers have the choice of over 300 marked trails. 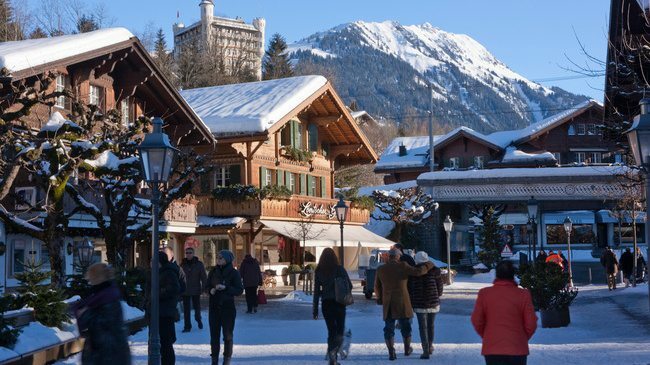 En route, you will find various small cafés for a cup of coffee or a wholesome meal. Real mountain die-hards have the whole of the Alps mountain range to pick from. 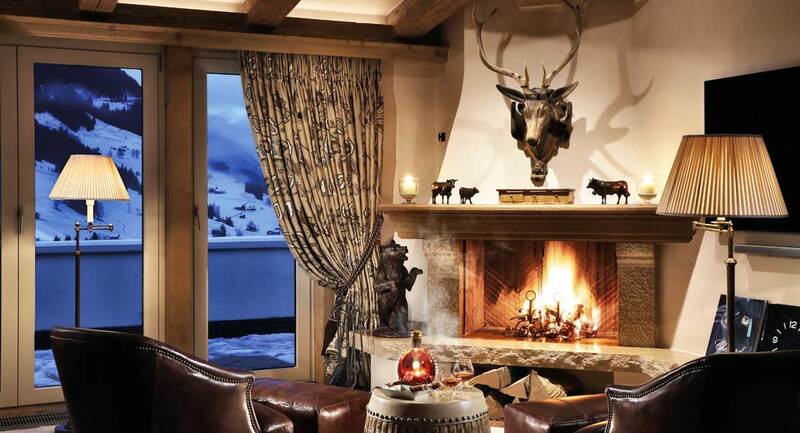 You really feel like a royal at Gstaad Palace. 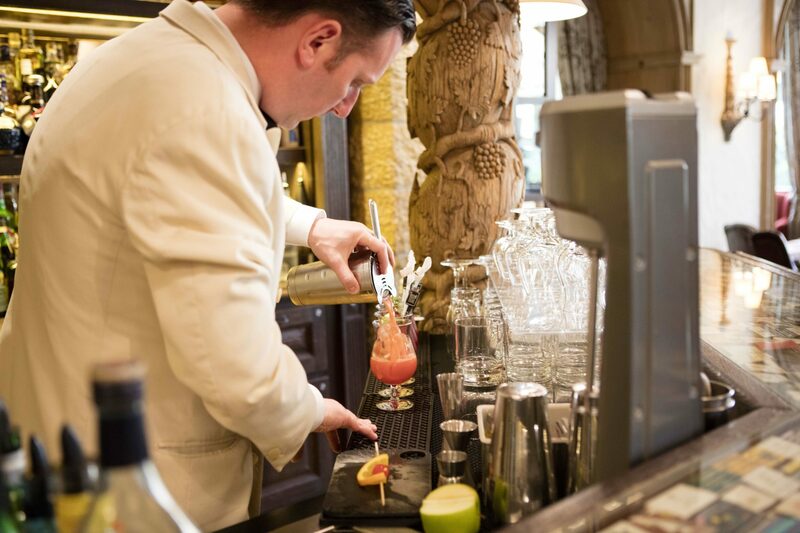 There is nothing the staff wouldn’t do for you. They are all very friendly without being submissive. A true family business where they all put their hearts into their jobs. 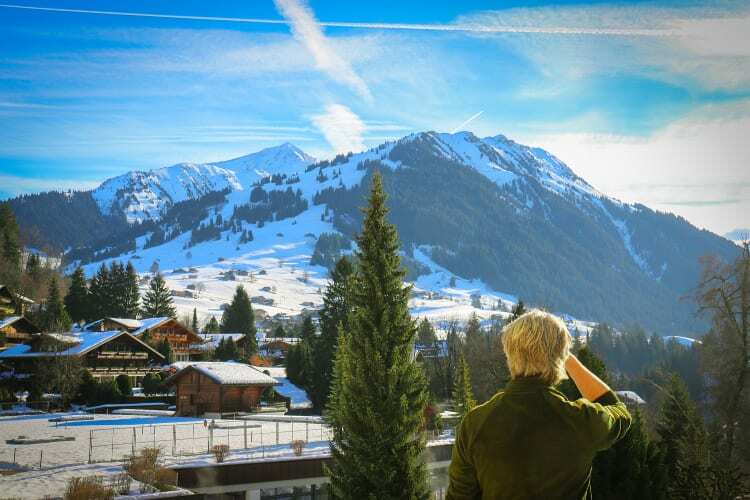 It is the perfect place for ski and other winter sports lovers. 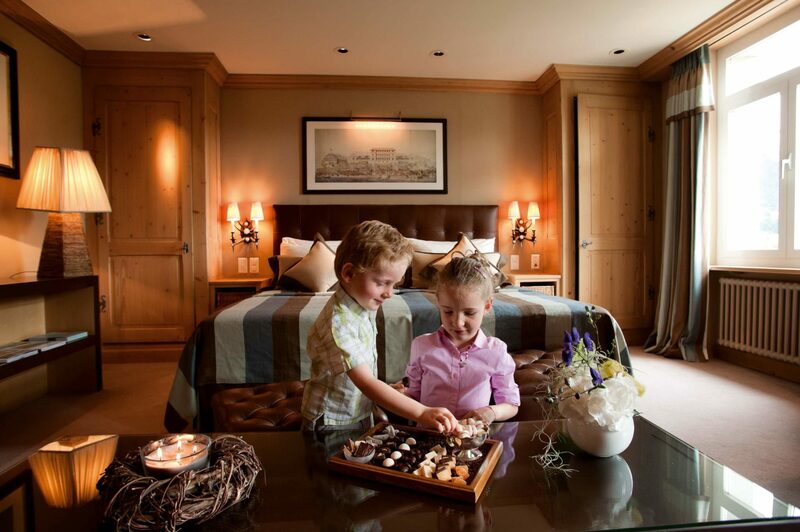 The hotel is happy to organise everything for you – down to even the smallest detail. 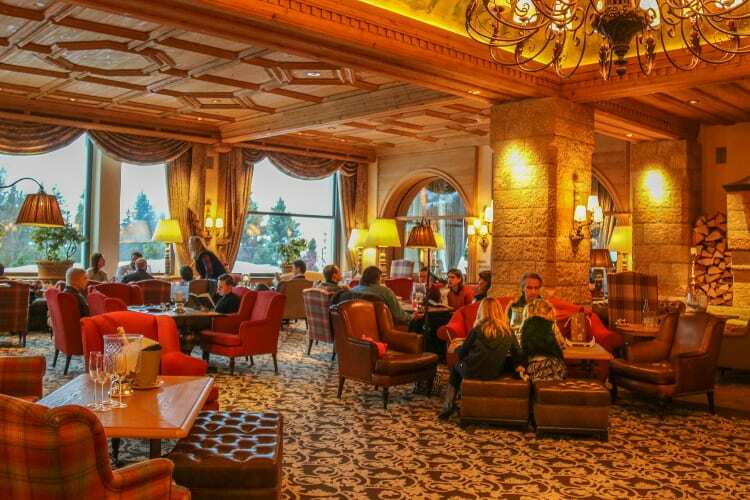 And after a fun day out in the snow, it is always good to enter the lobby for a hot drink or possibly something stronger. 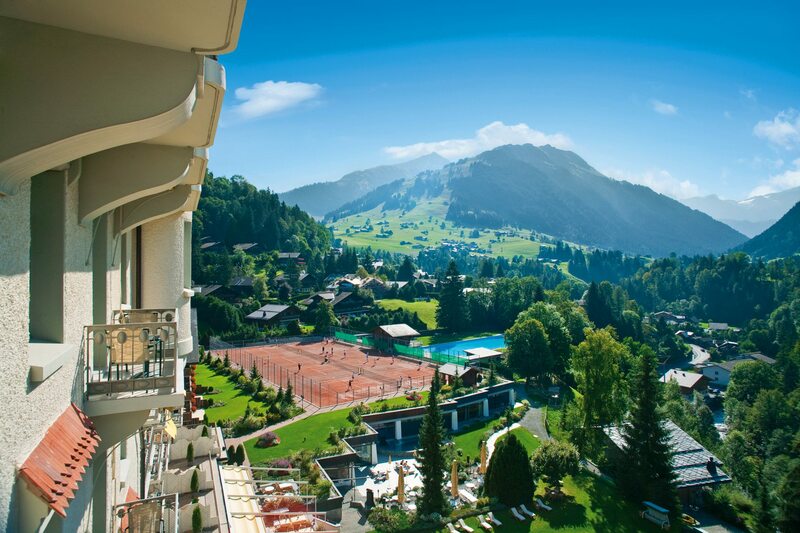 Make sure to visit the hotel in summertime as well. The setting is then completely different which makes it a whole new experience. Also during summer, there is a whole range of activities.